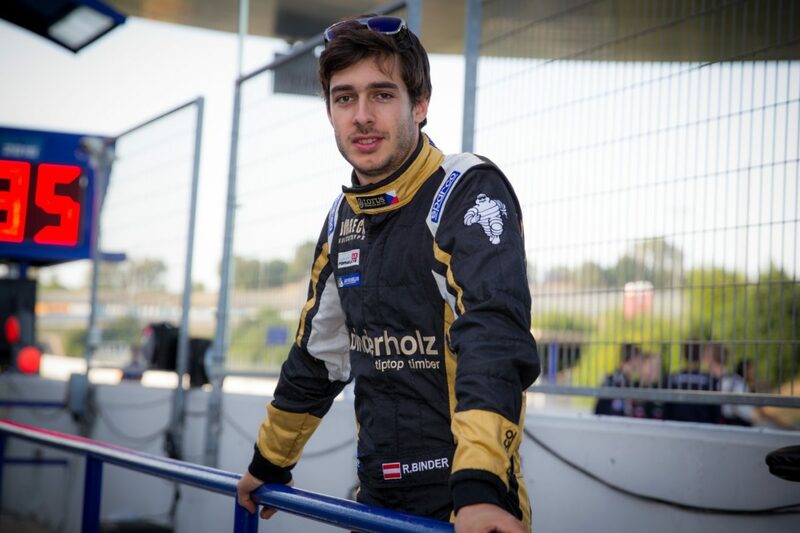 His grandfather was an Austrian rally champion, his uncle a Formula 1 driver in the thrilling 1970s and his fahter no less a figure than champion in the German Formula 3 Trophy. 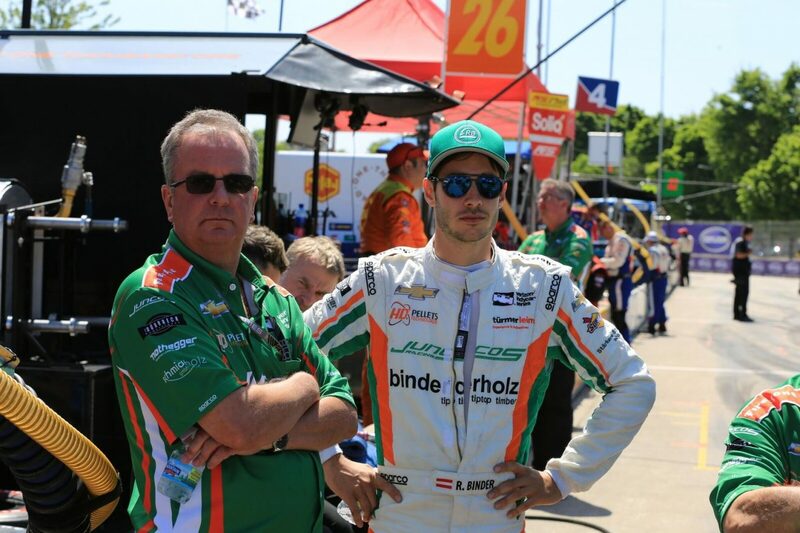 Indeed you could say that a passion for racing runs in Rene’s blood. 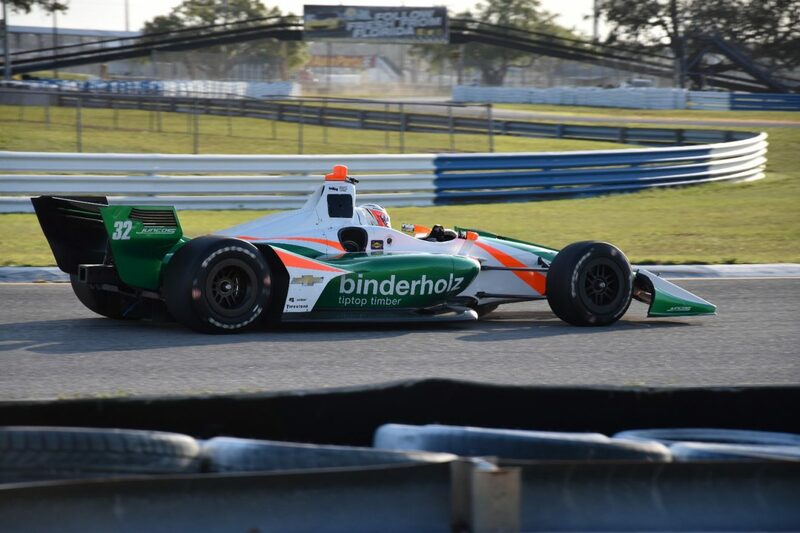 But there is a second passion the Binder family shares: It’s the passion for timber wood. 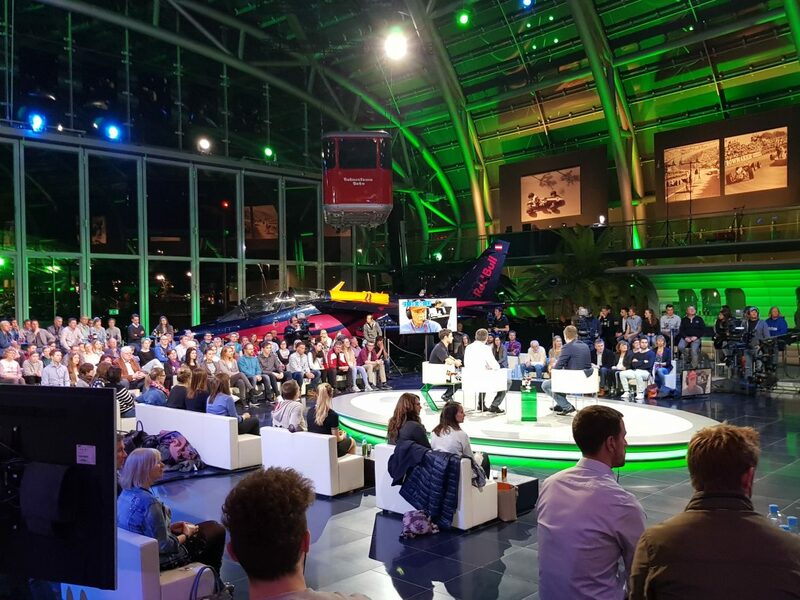 What began fifty years ago, intially in the timber trade, has meanwhile grown to a leading European company for solid wood products and innovative building solutions. 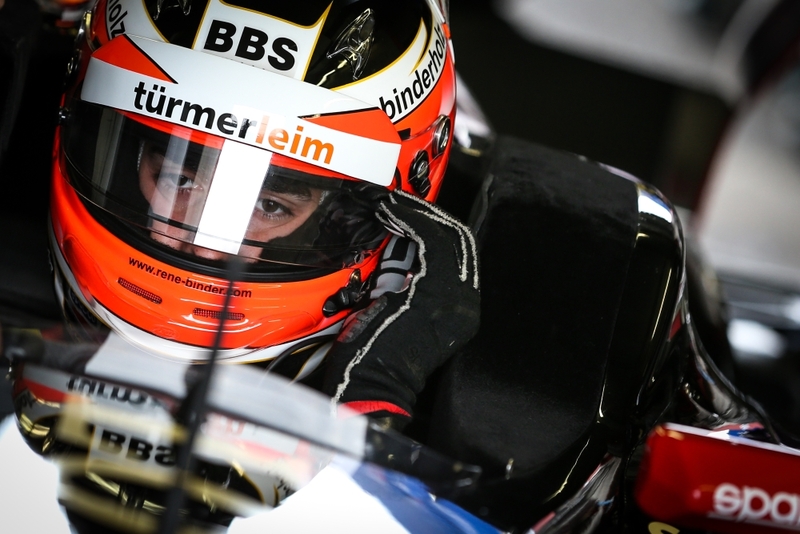 “Thanks” to his family’s focus on his education Binder Junior was not a shooting star in his teenage years, but a slowly rising star claiming 2nd overall in the German Junior Karting Championship. 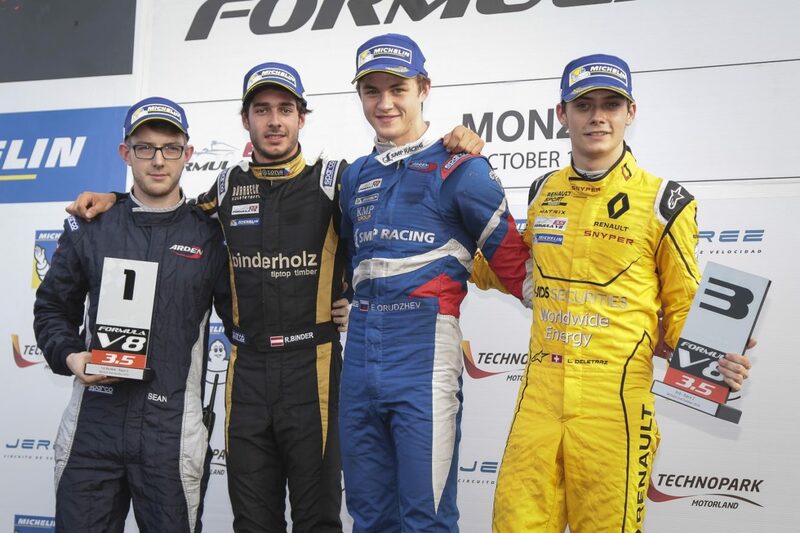 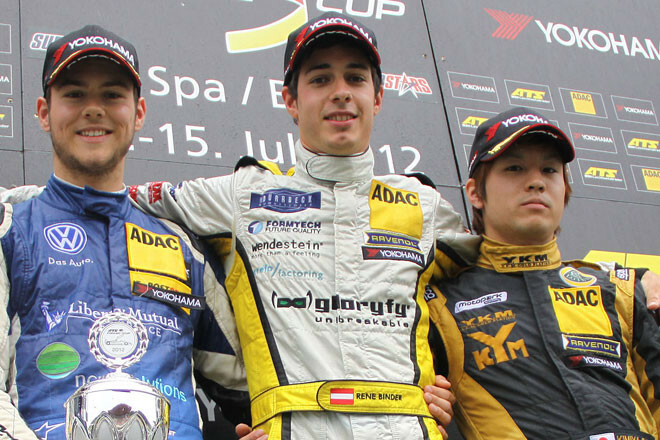 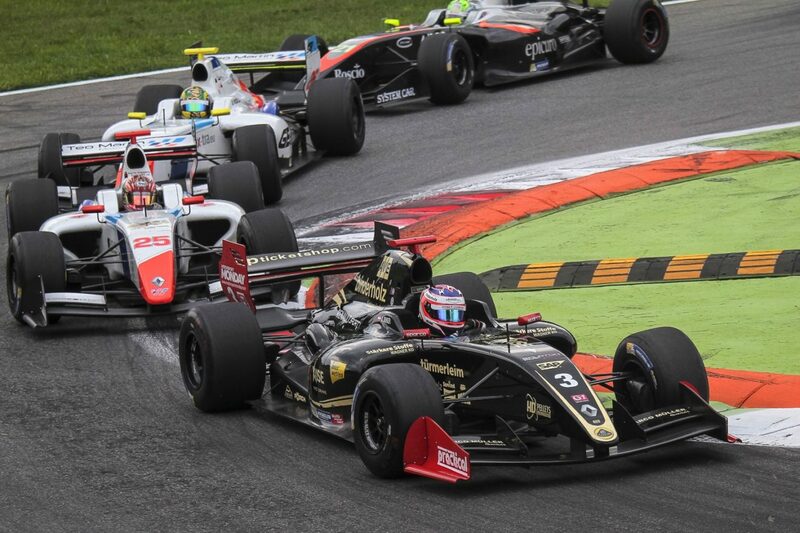 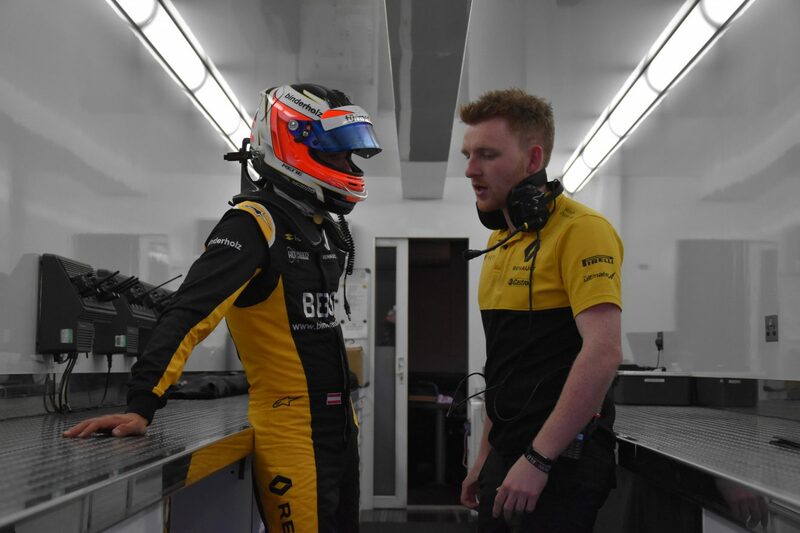 After only one year in the German ADAC Formula Masters Rene moved on to earn several podiums and 3 race wins in German F3 including a thrilling victory in the wet race of Spa Francorchamps. 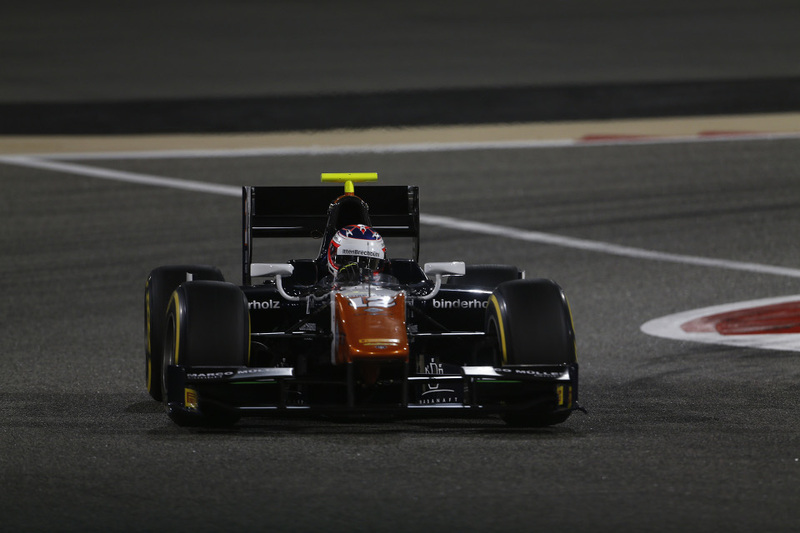 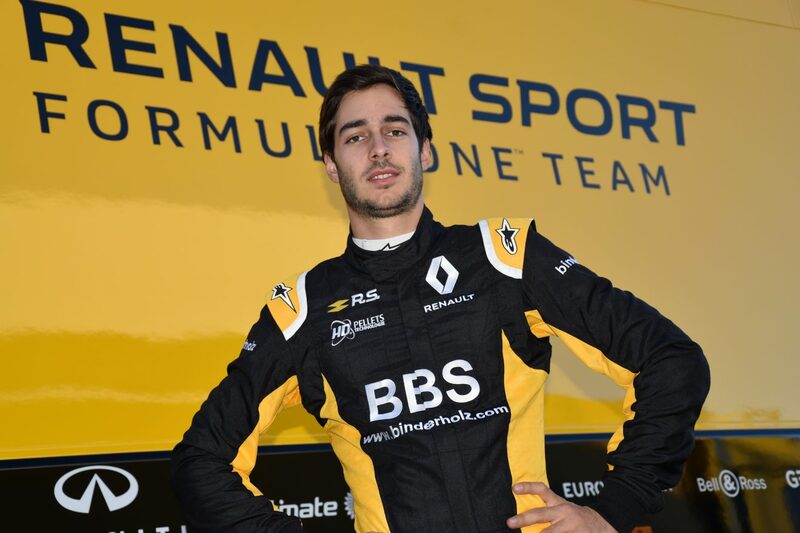 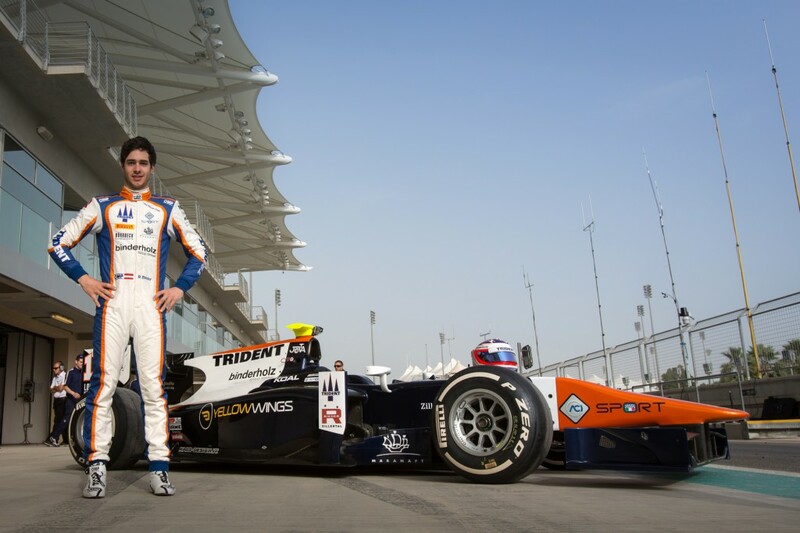 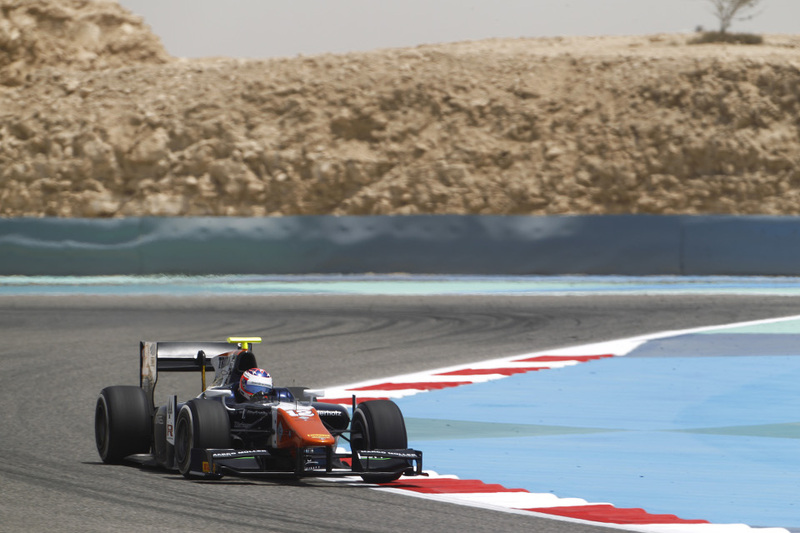 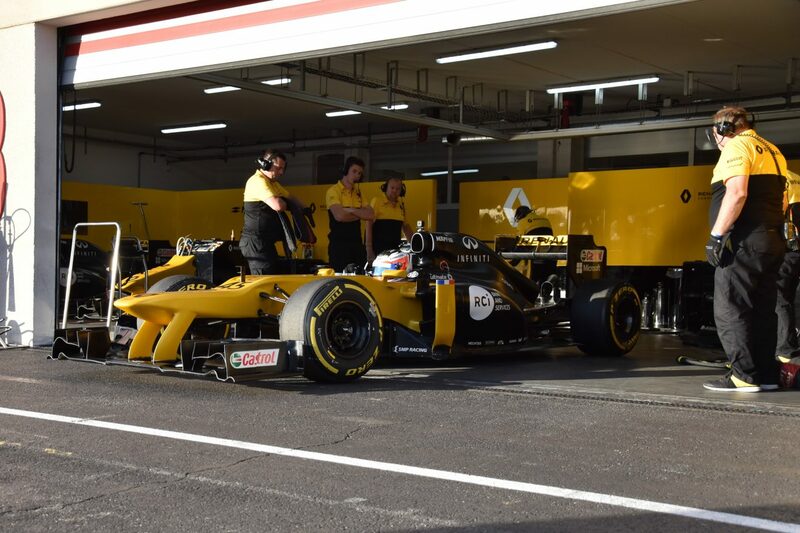 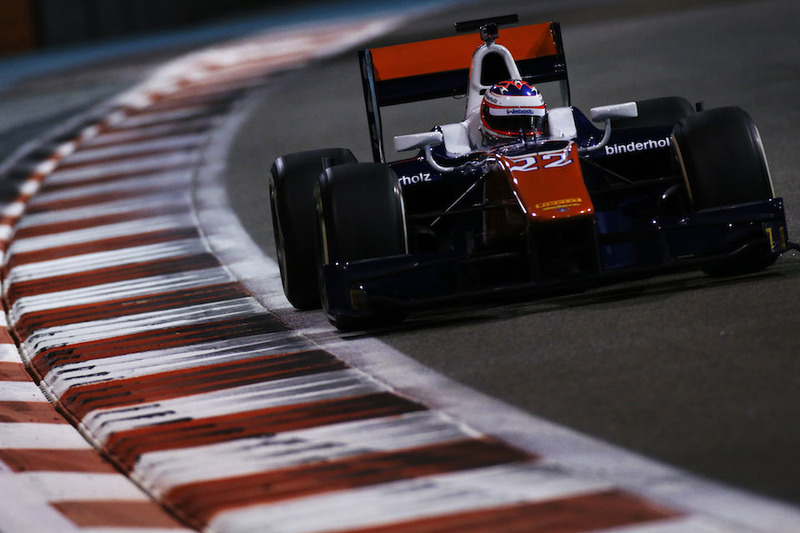 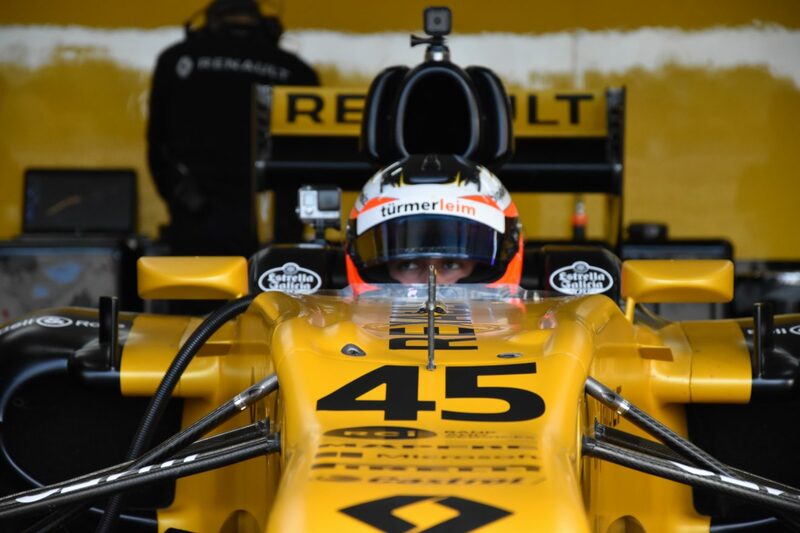 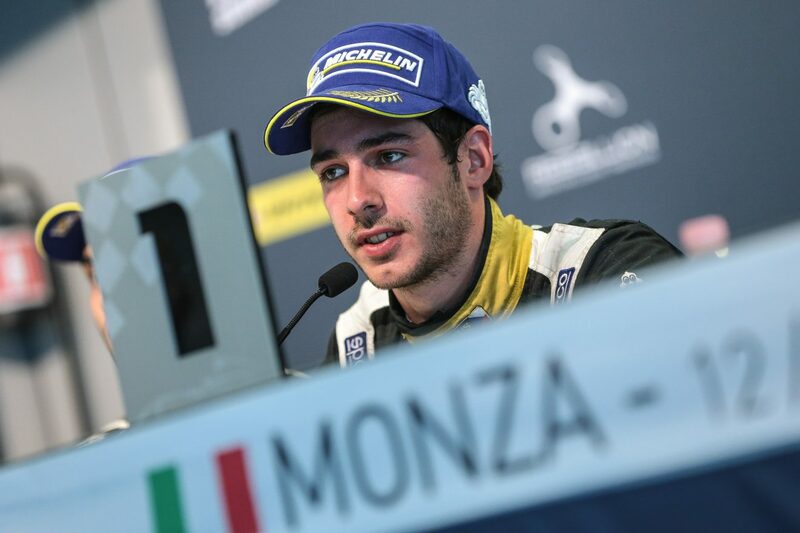 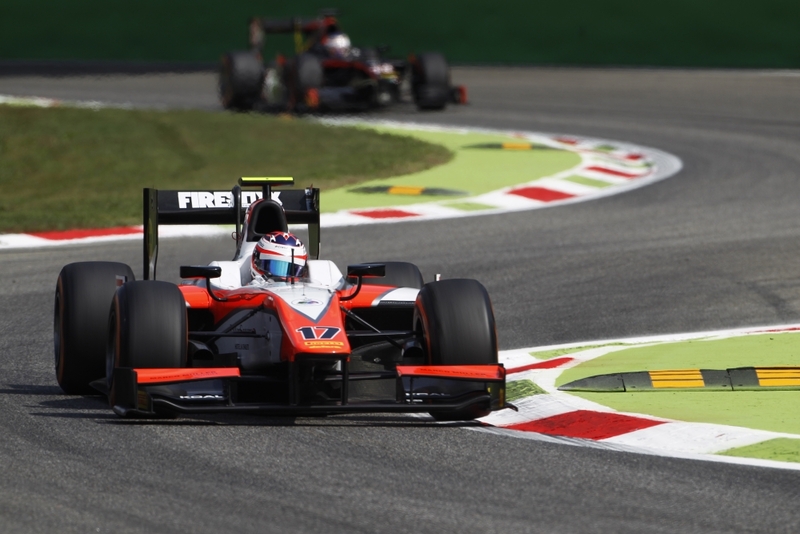 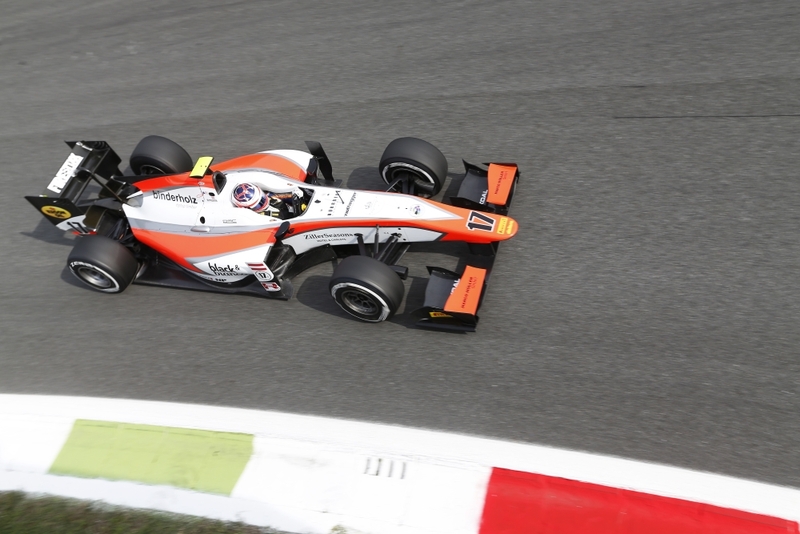 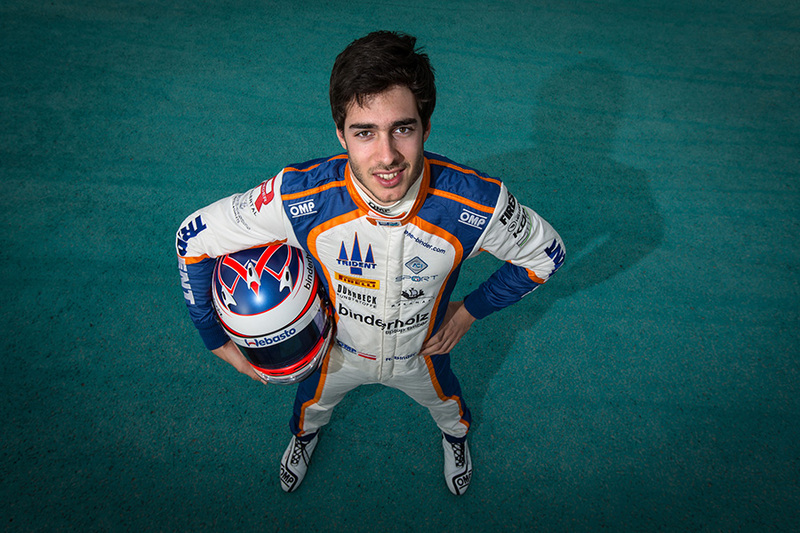 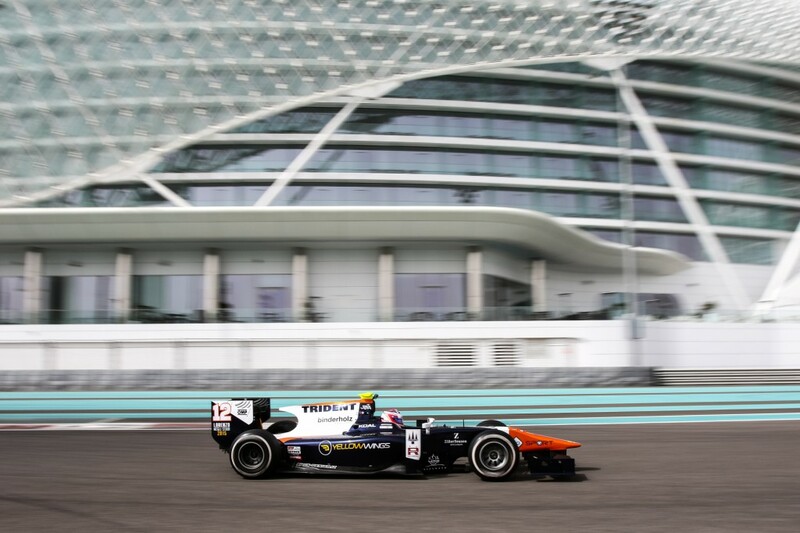 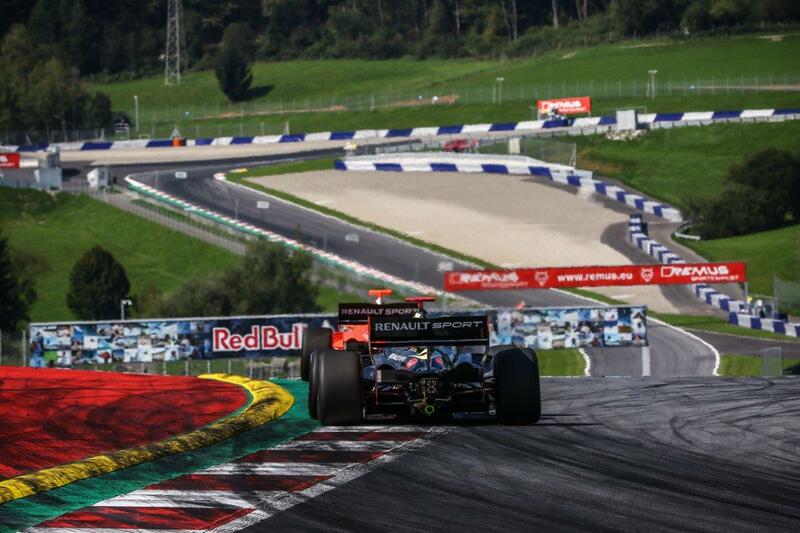 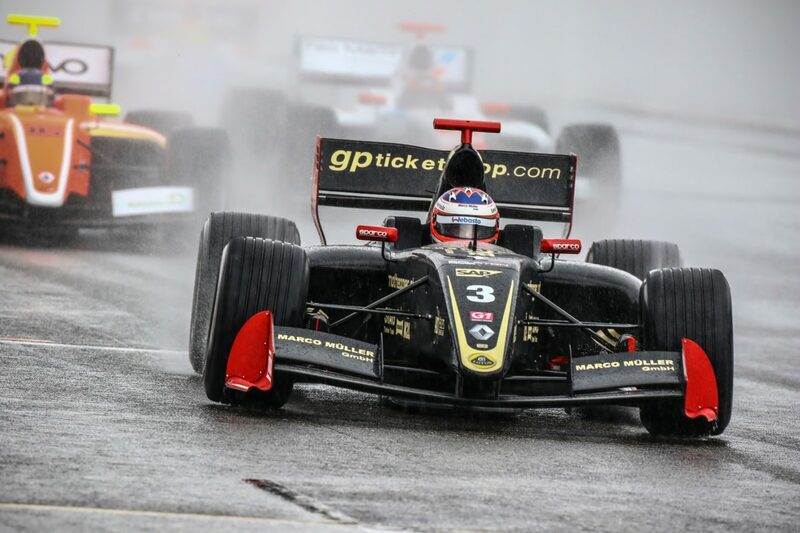 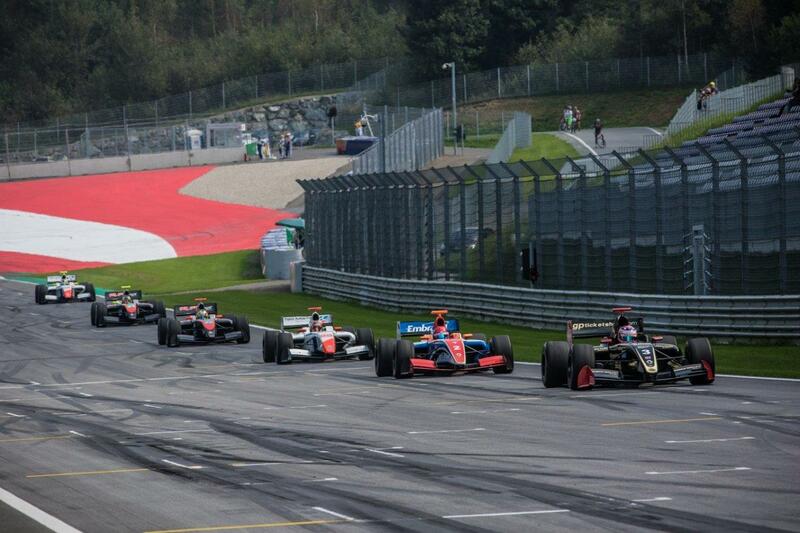 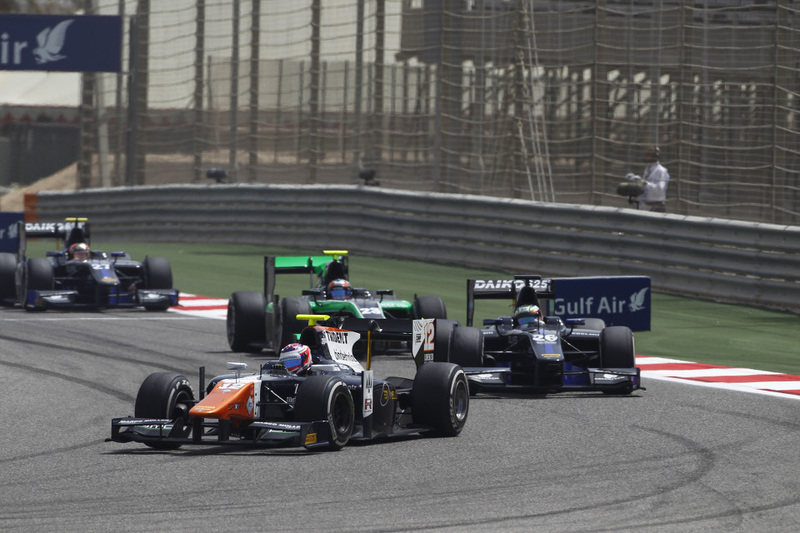 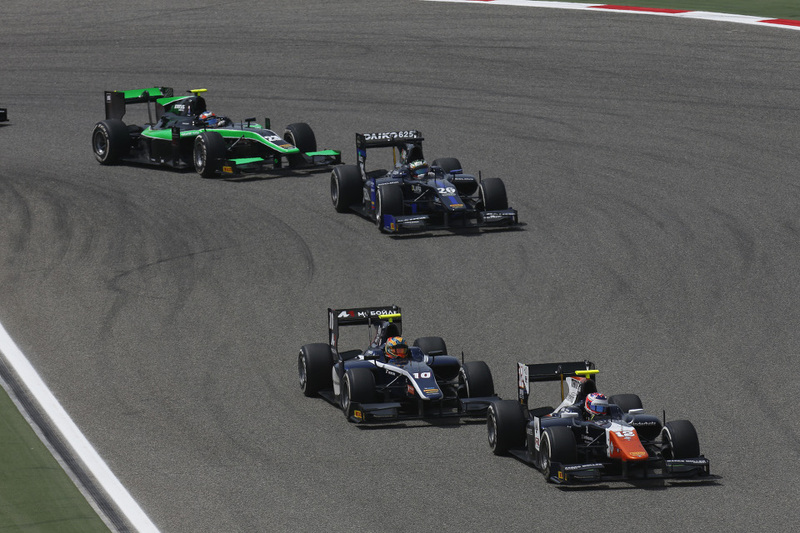 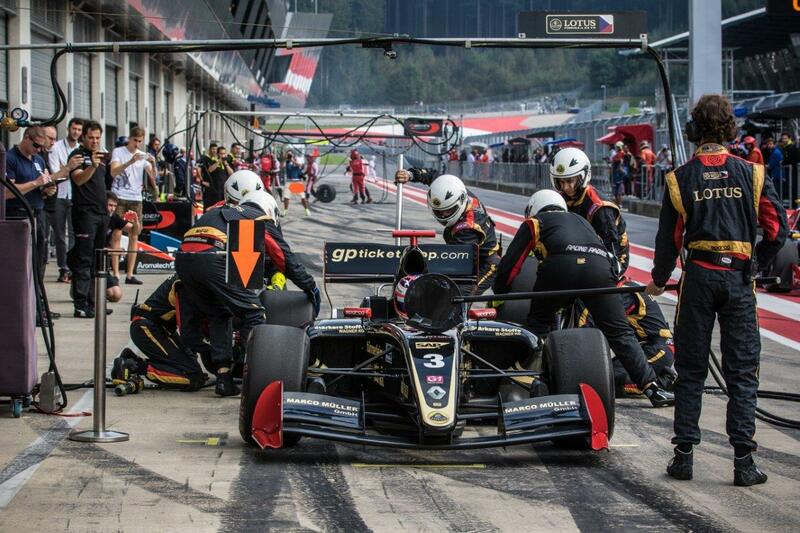 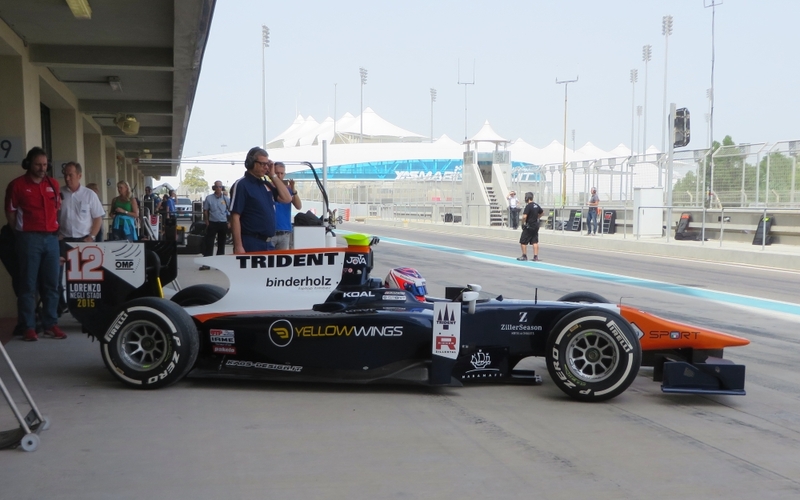 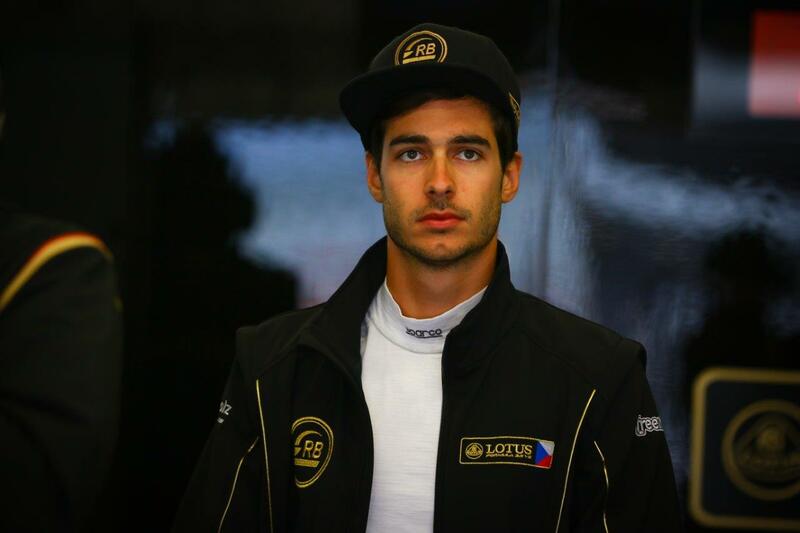 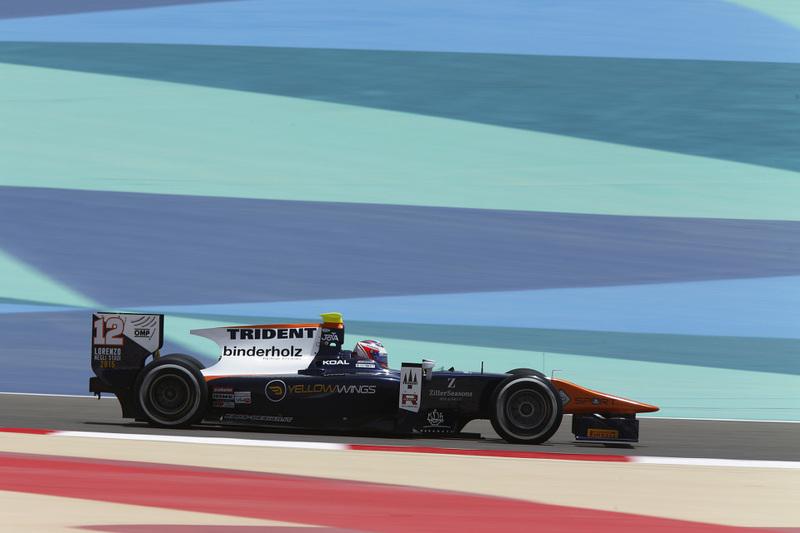 A strong debut season 2013 in the GP2 Series saw him claiming a respectable 6th and 7th place in Monte Carlo. 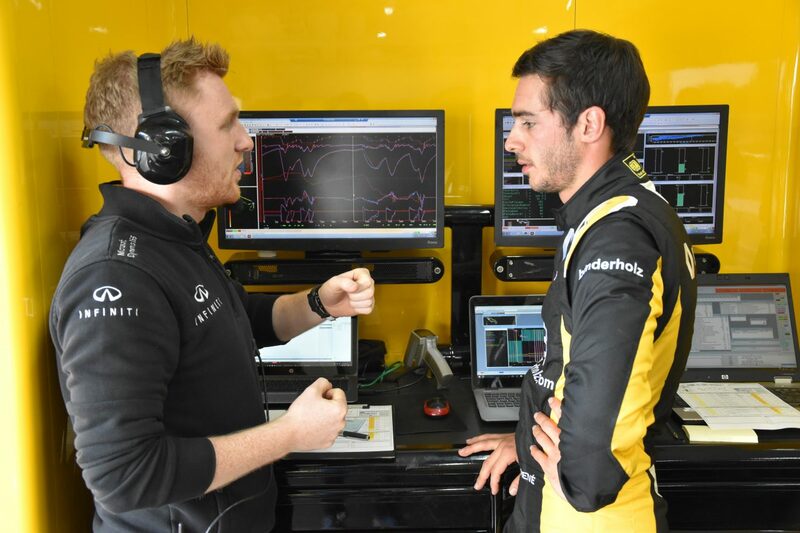 Given his very smart approach and tyre management Rene impressed enormously for the underfinanced Lazarus Team. 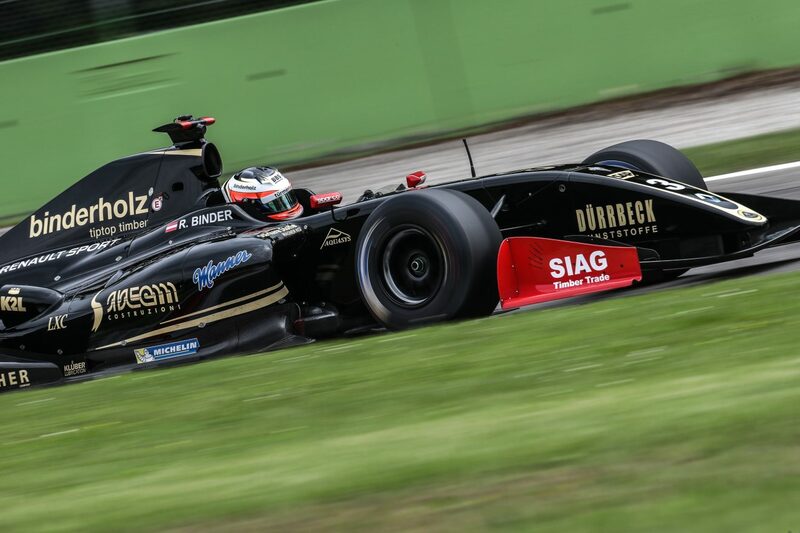 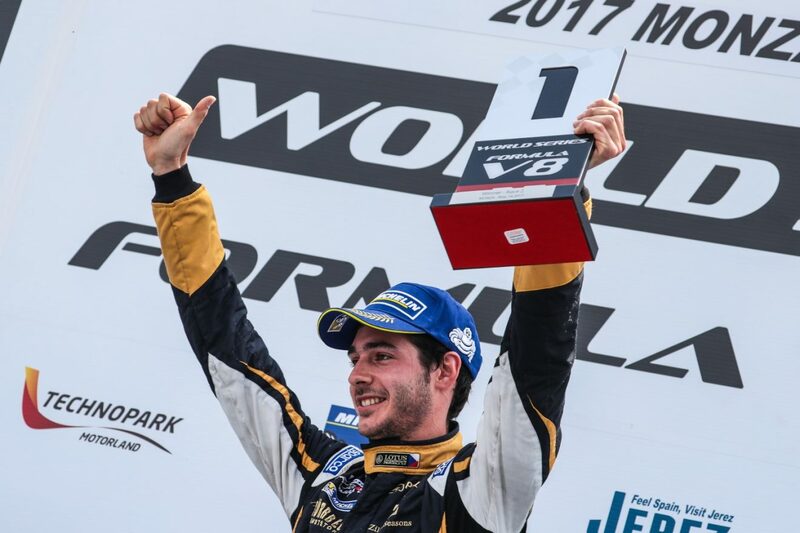 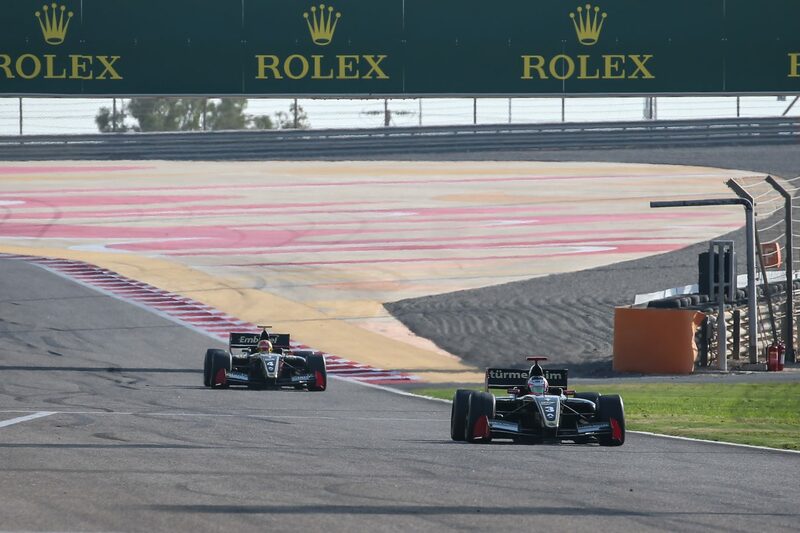 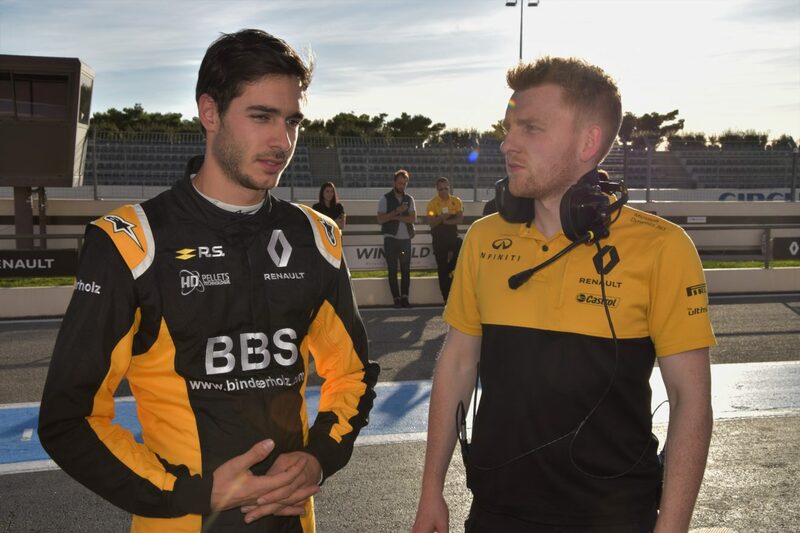 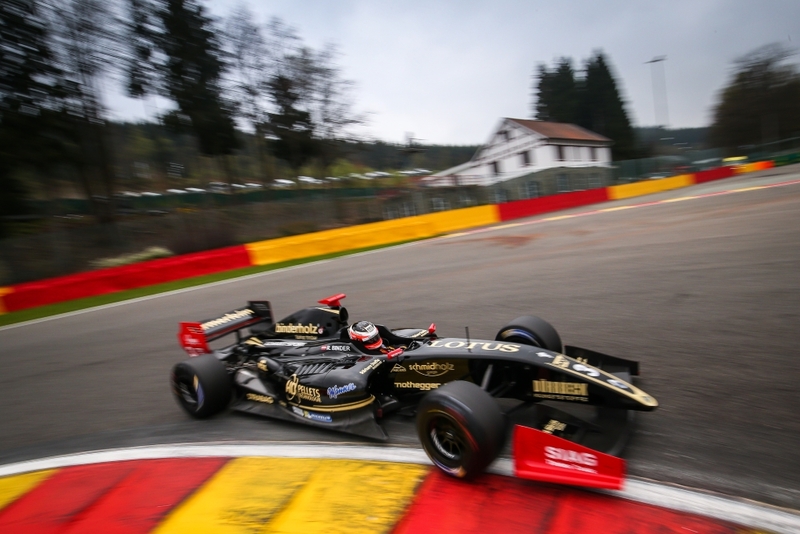 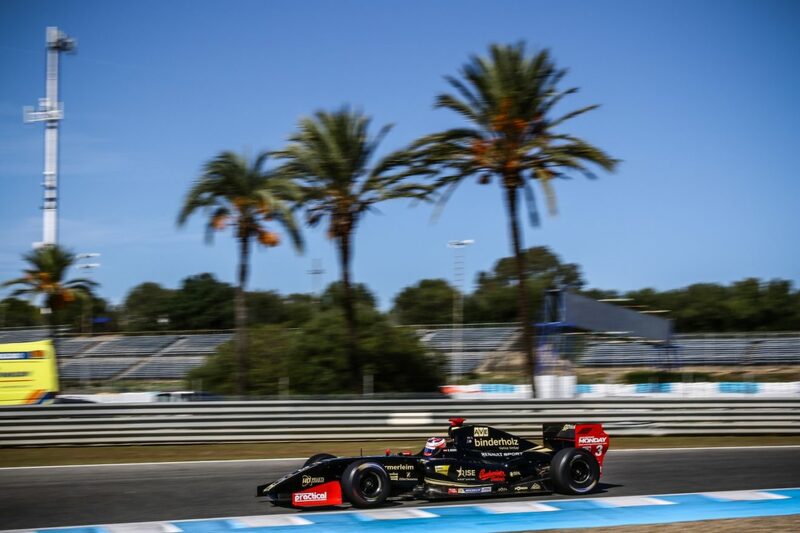 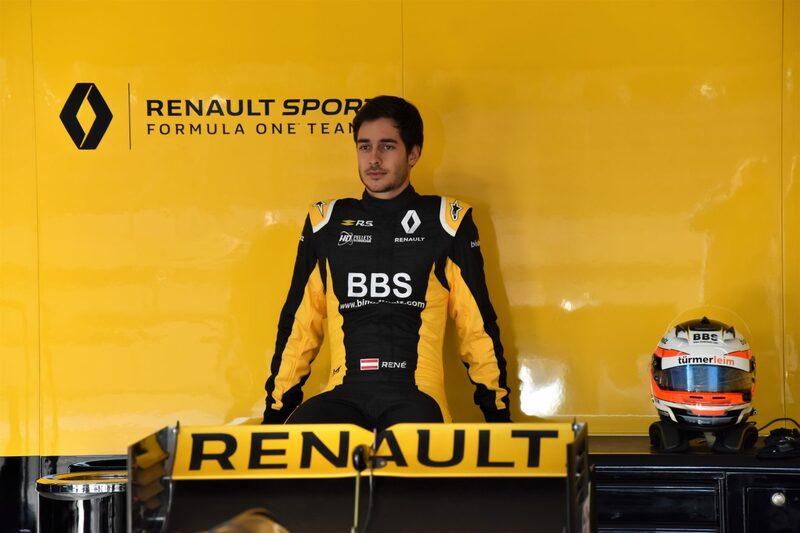 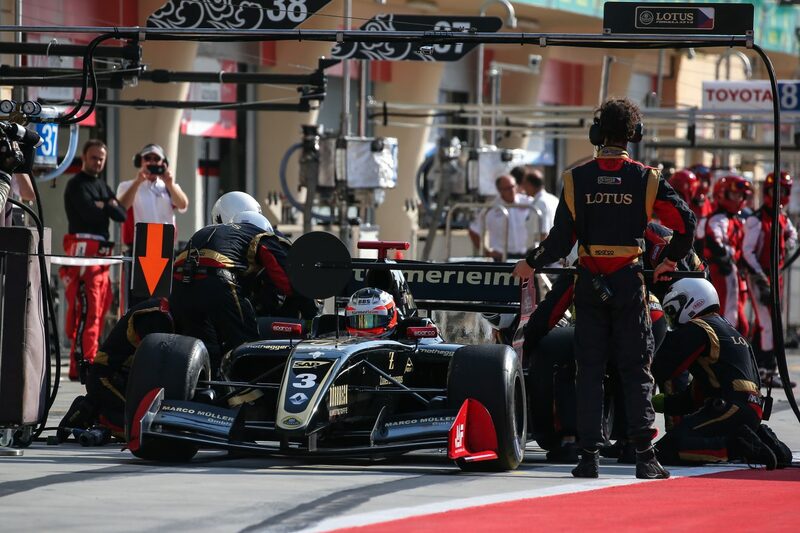 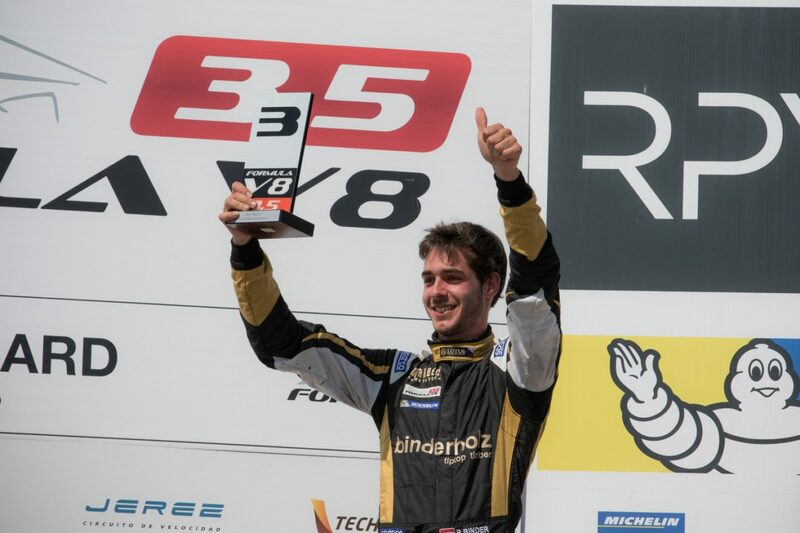 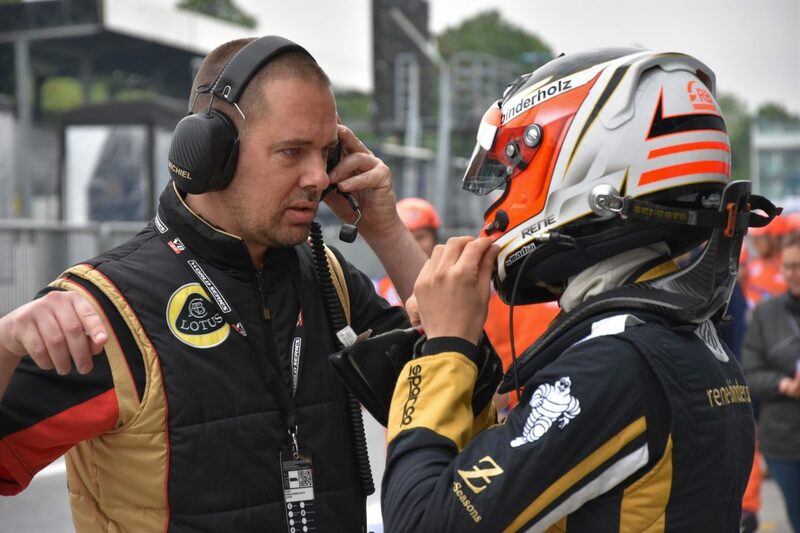 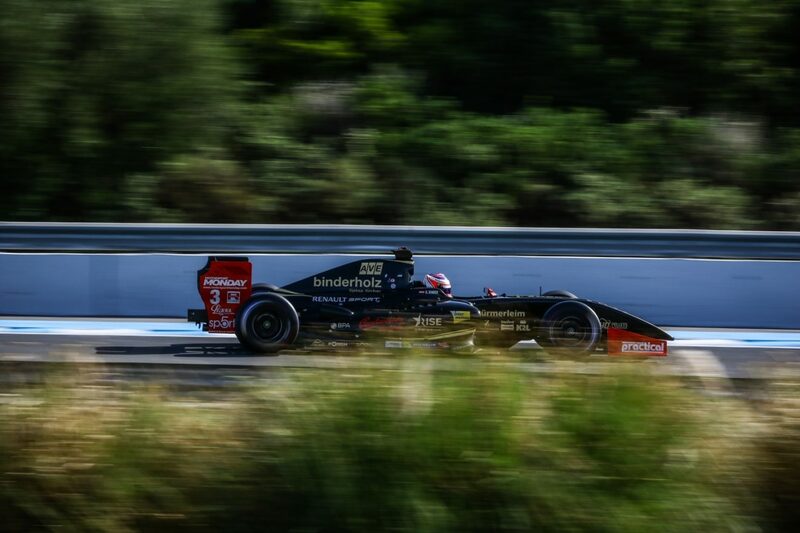 Two difficult years in GP2 followed but Rene fought back and signed for Lotus 3.5 claiming 5 podiums in his first World Series season 2016. 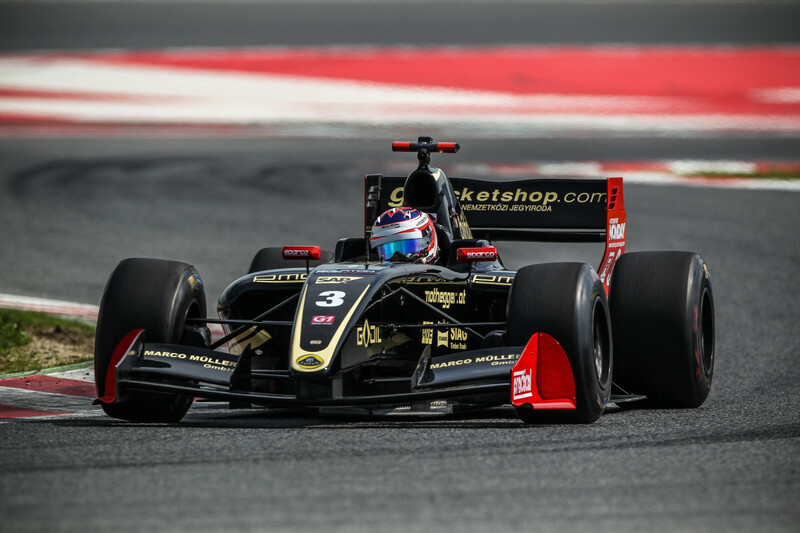 After several podiums, 4 race wins and 2 pole positions Rene finished 4th in the 2017 Championship he was a serious title contender until his hopes were destroyed by a period of technical issues. 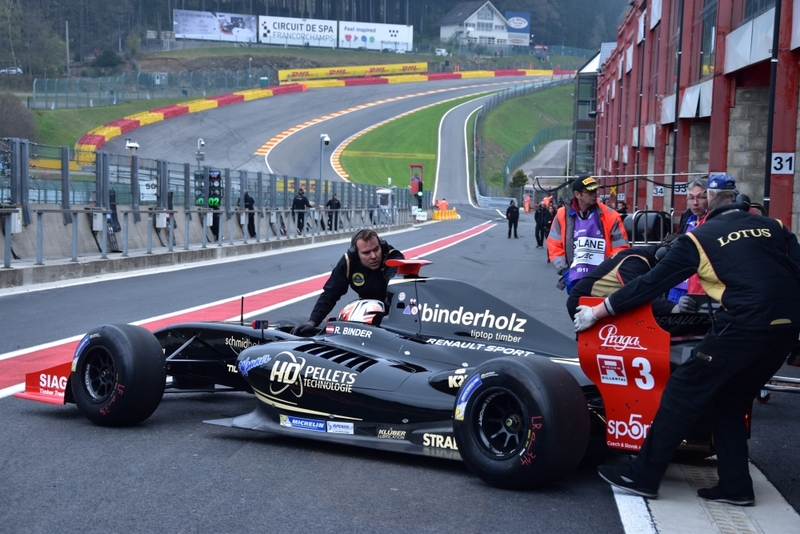 The smell of fresh timber and of highly combustible racing fuel: the passions and purposes of the family who run their own Zillertal-based business could not be more contrasting. 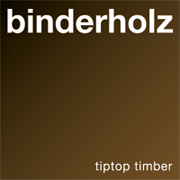 Having grown up in relative poverty, Franz Binder Snr purchased a sawmill in 1957. 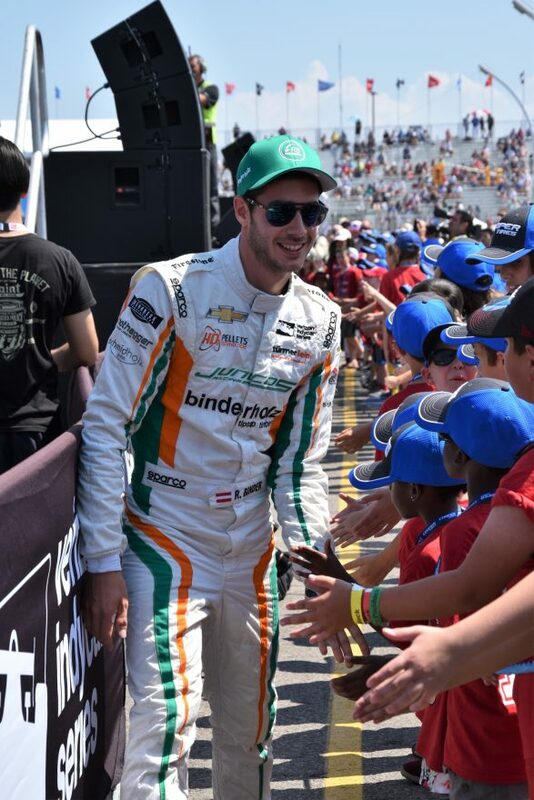 Shortly thereafter, he discovered his love for fast cars and motorcycles. 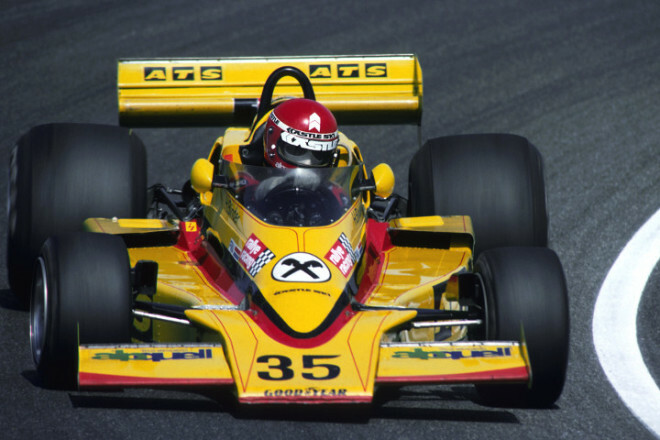 While the family firm in Fügen slowly but steadily developed into a major enterprise, Franz Binder’s son Hans was making a career for himself in Formula 1, contesting 13 Grand Prix races between 1975 and 1977. 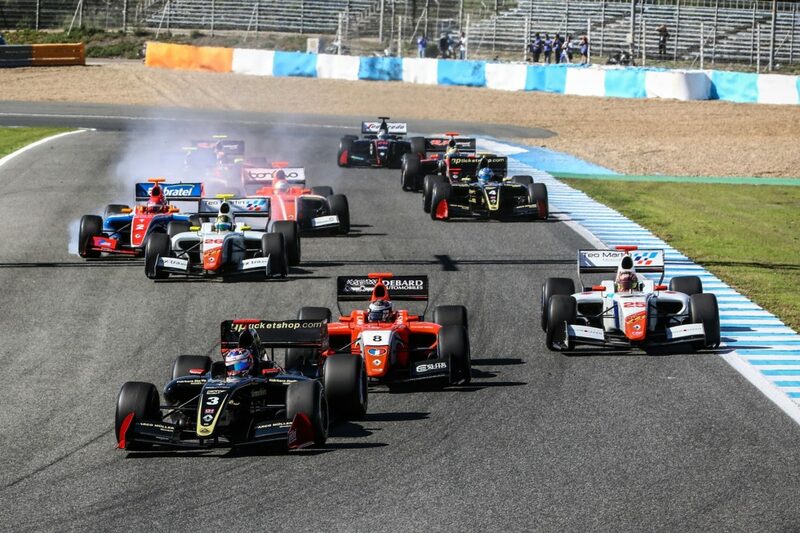 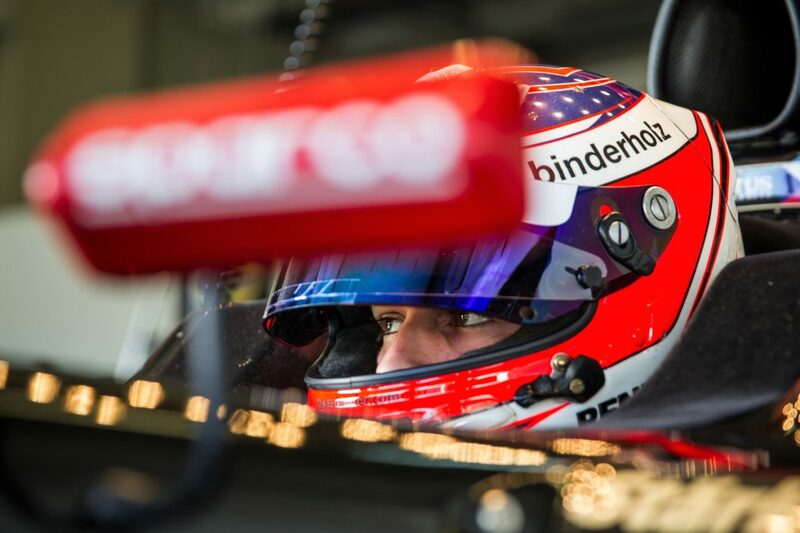 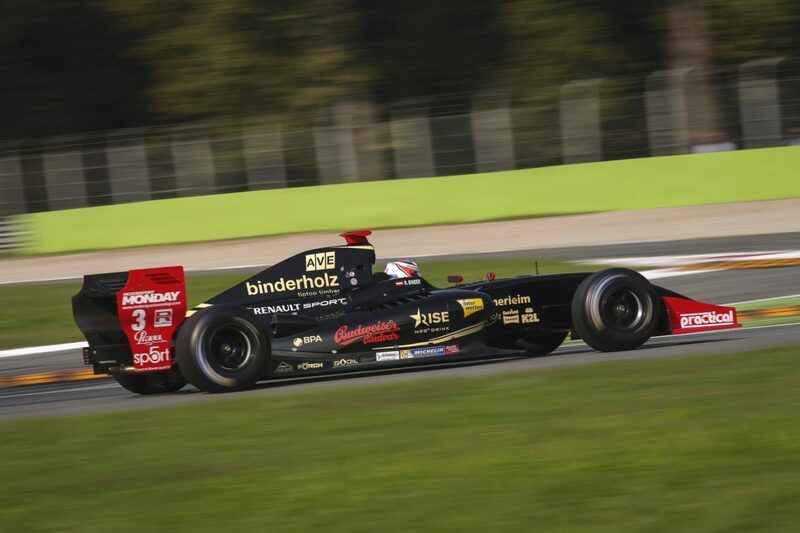 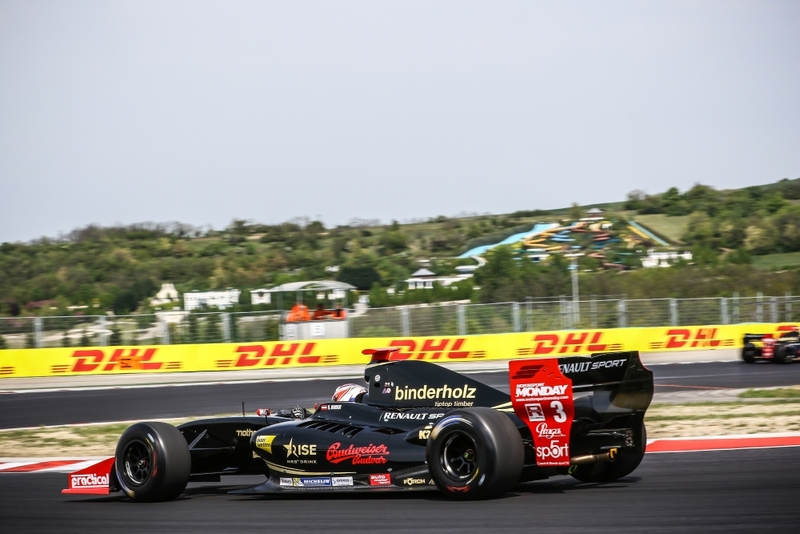 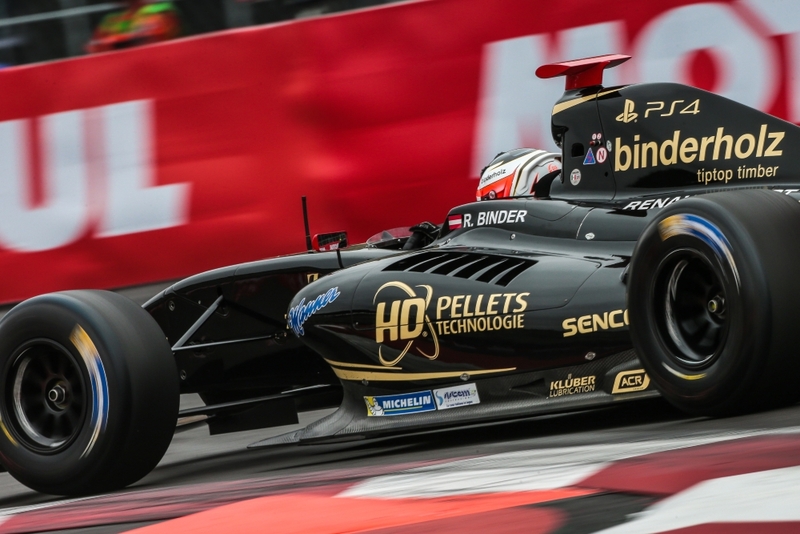 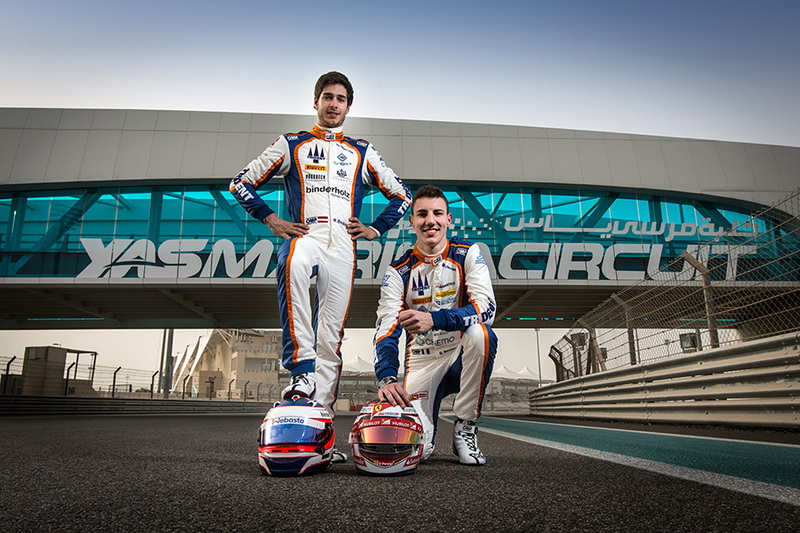 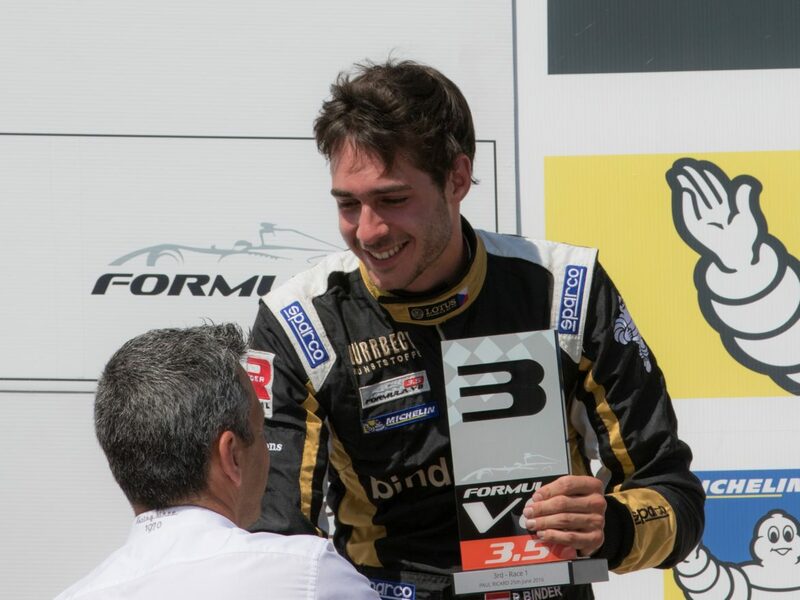 This passion was also shared by Binder’s middle son Reinhard and youngest son Franz Jnr, who enjoyed some success in Formula 3 and the Porsche Supercup, and it has now been passed on to the third generation with Rene as the standard bearer. 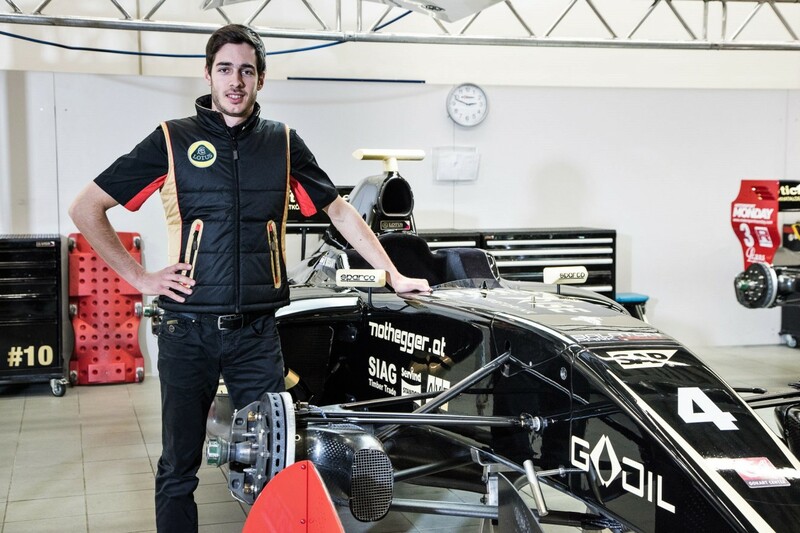 “If you go racing on the weekend, make sure you turn up for work on Monday hale and hearty.” And so it is a matter of course for Rene that, even after landing at Munich airport after a long flight, he will make his way directly to the company offices. 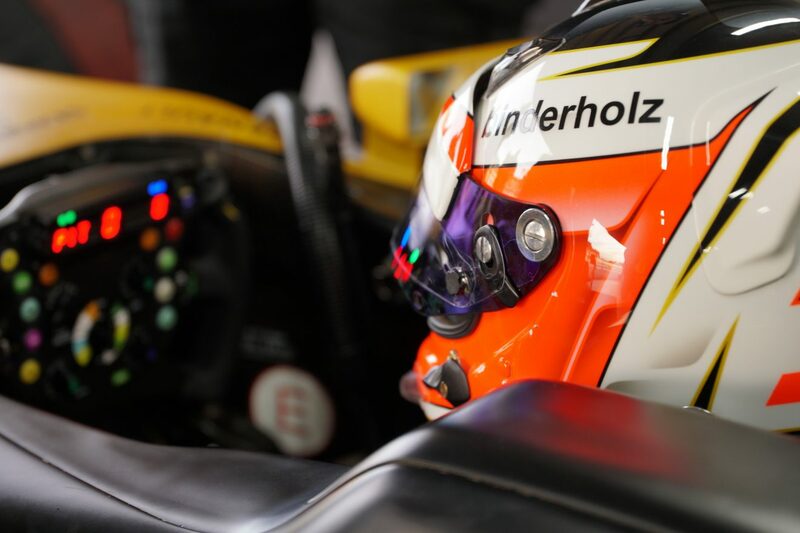 This Tyrolean family-run company is a European market leader in terms of advanced technology and production methods. 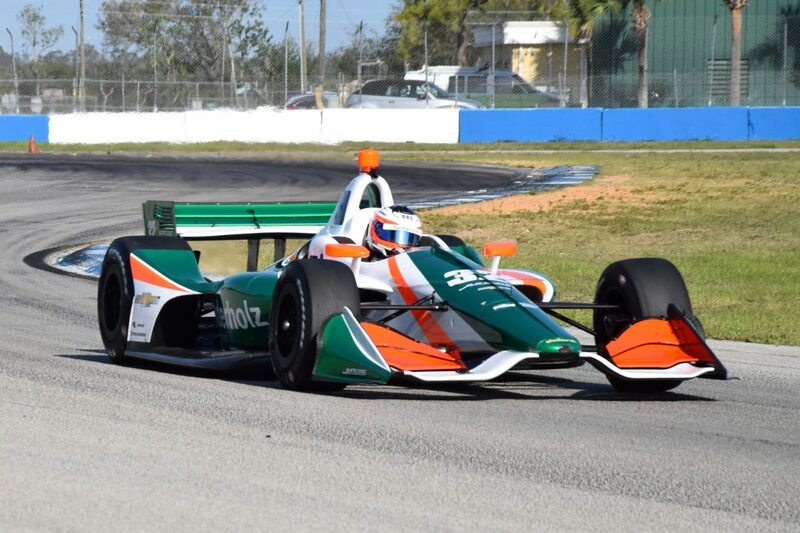 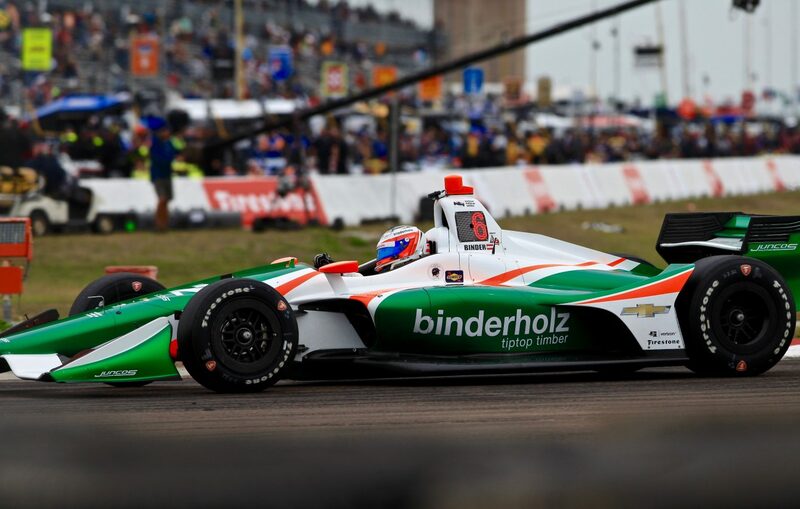 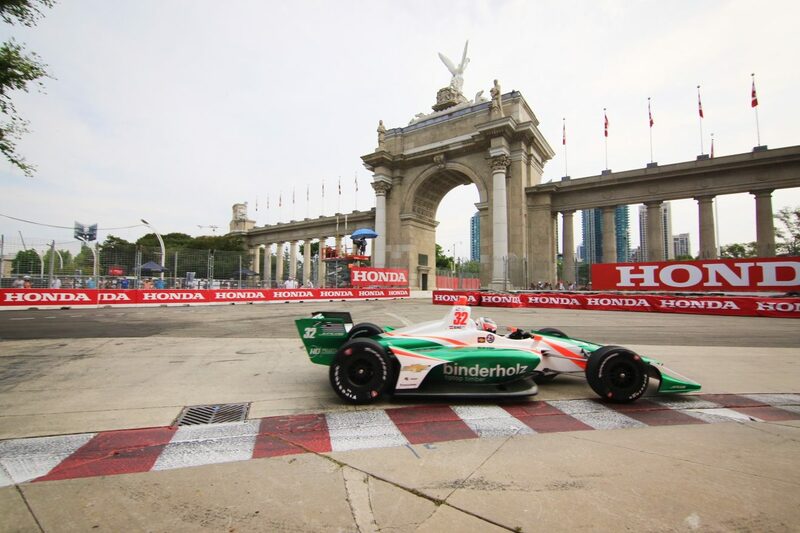 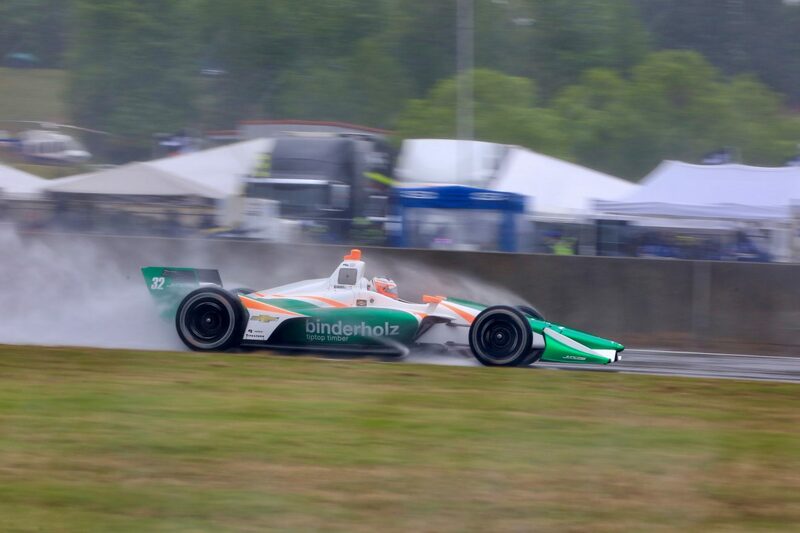 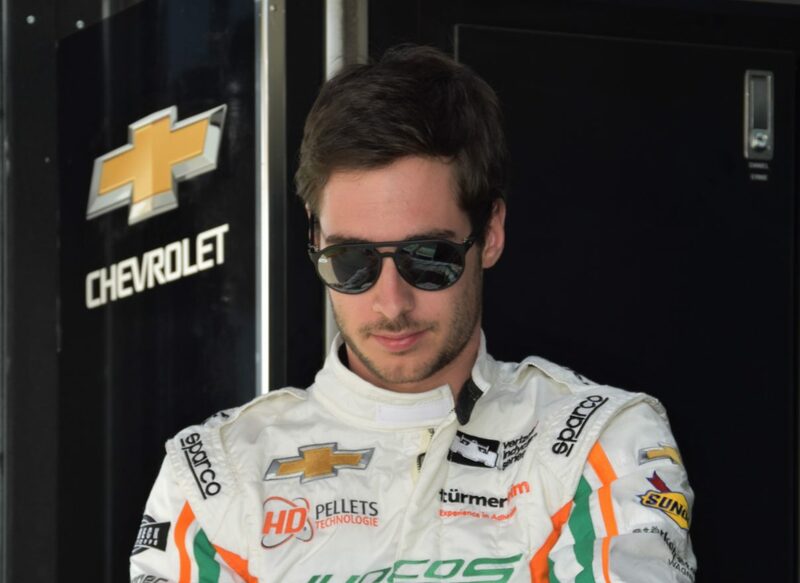 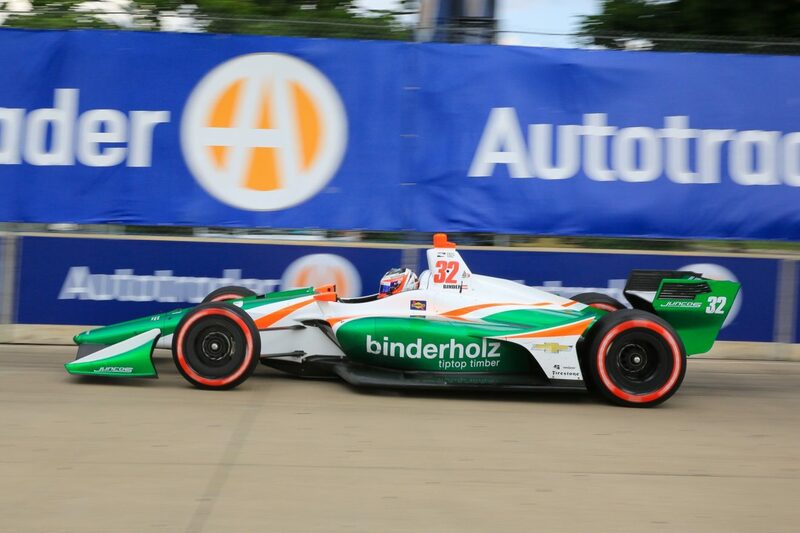 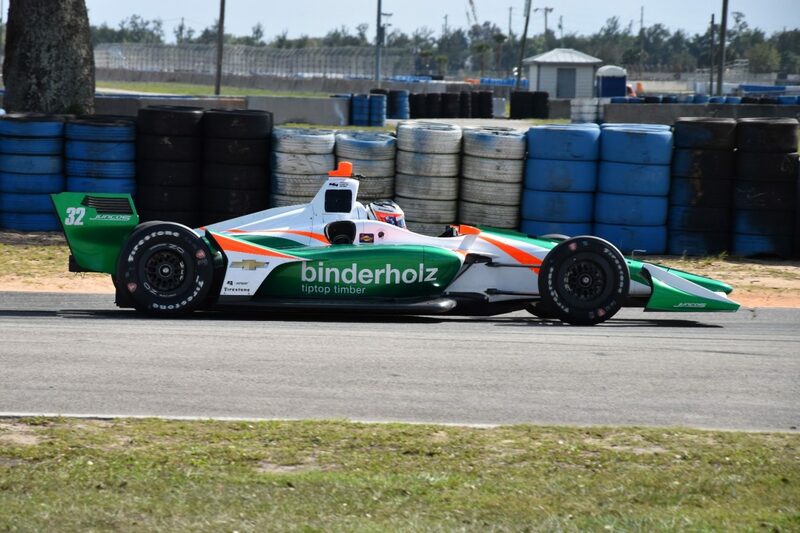 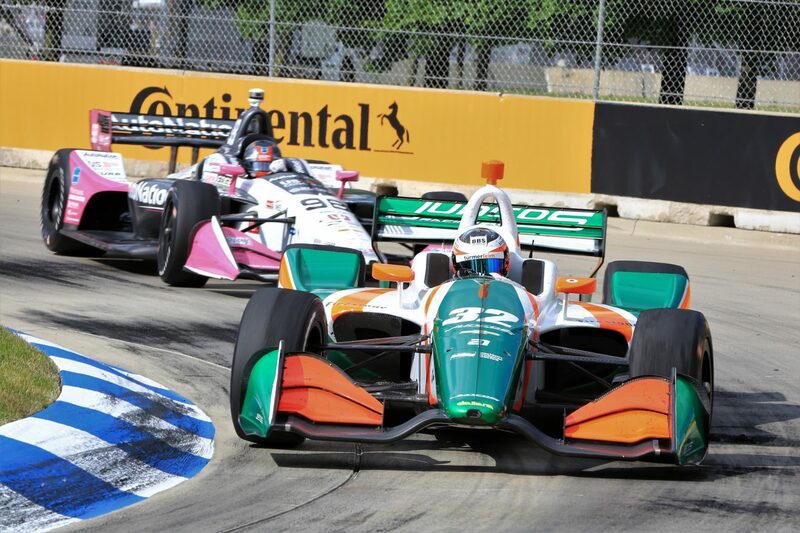 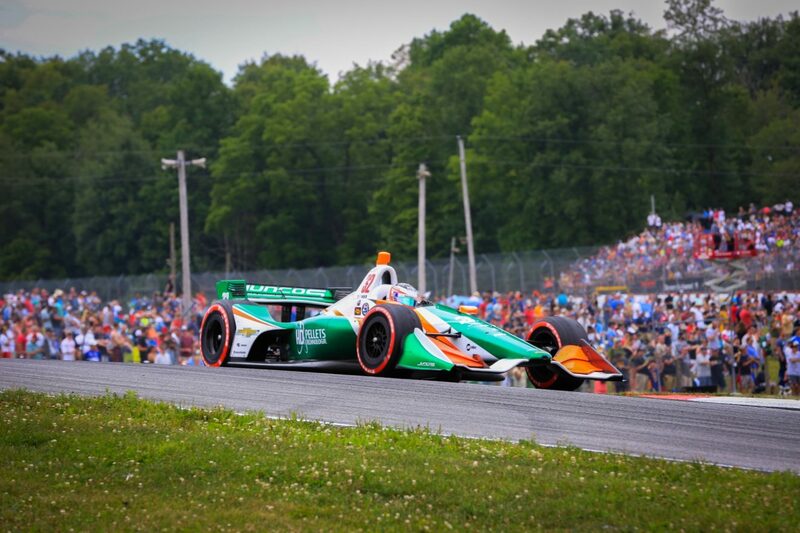 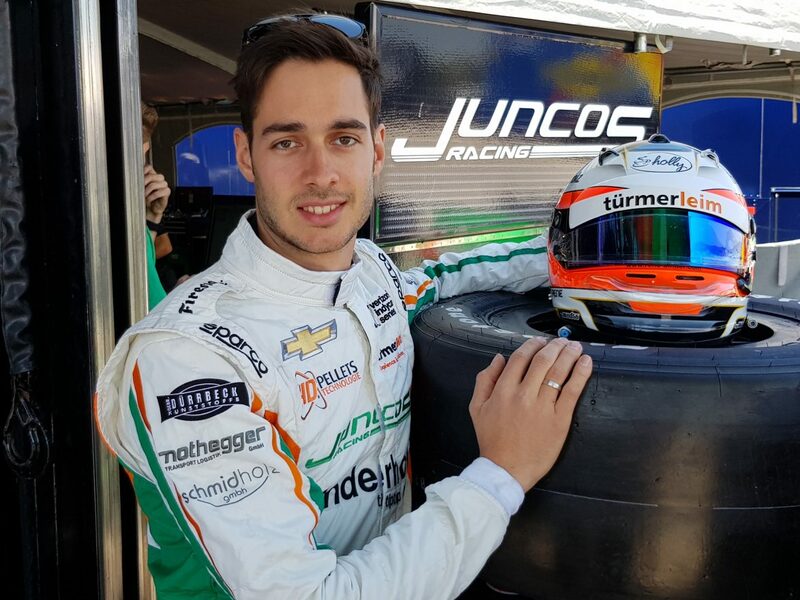 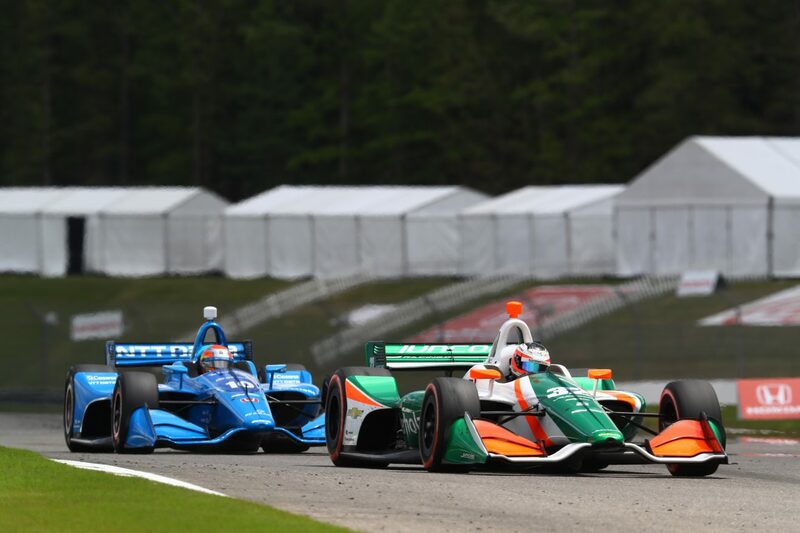 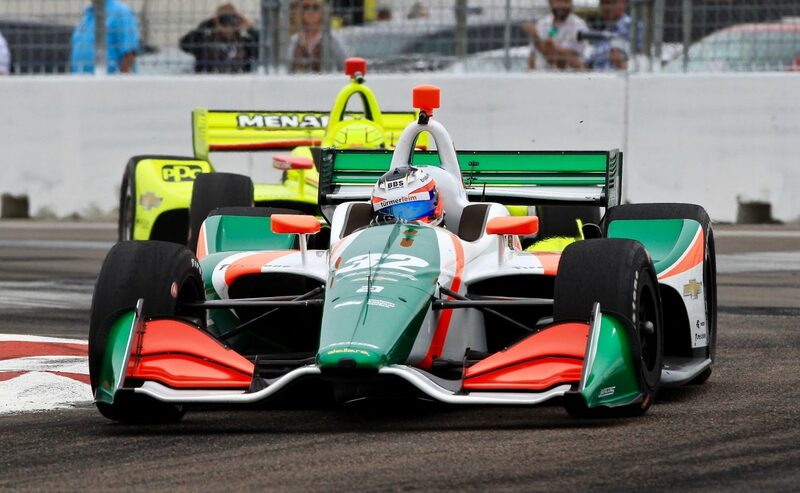 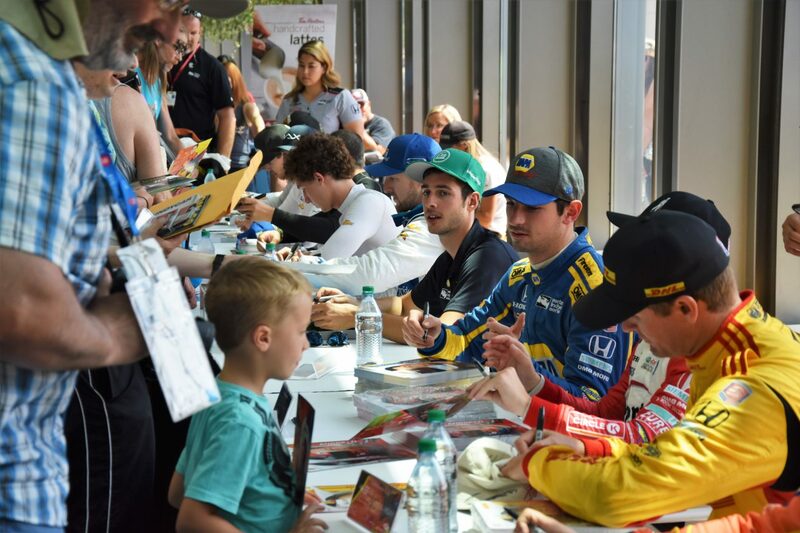 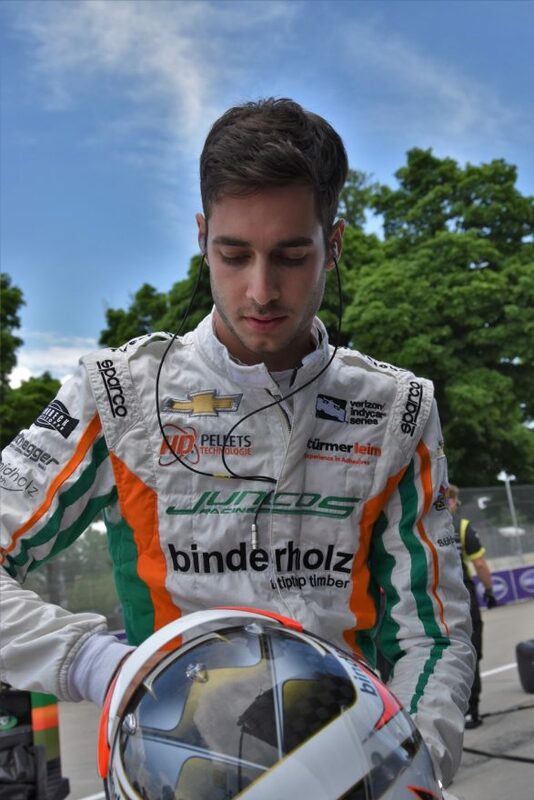 As one of the most successful teams in American junior Formula sports, Juncos Racing continues to build a presence in the Verizon IndyCar Series, announcing it has signed former World Series Formula 8 Driver Rene Binder to compete six races. 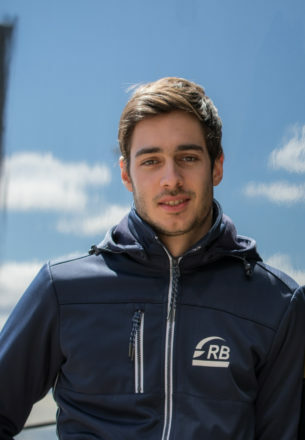 The Austrian finished in the midfield twice. 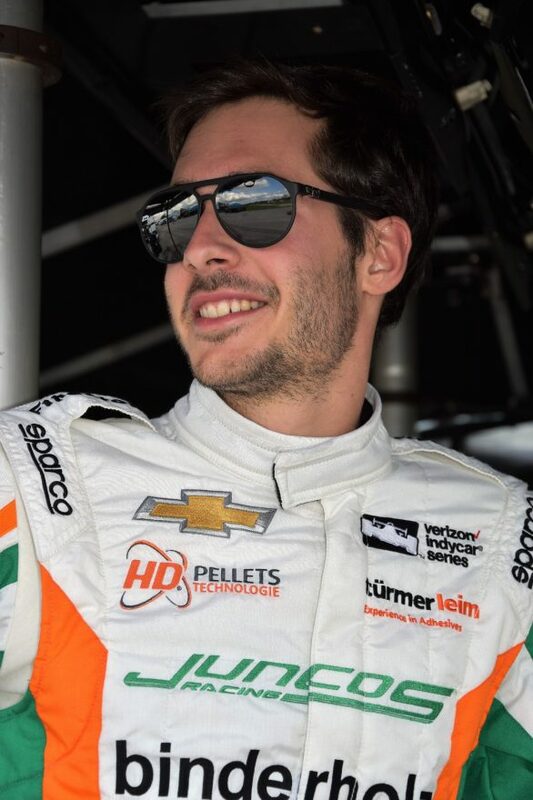 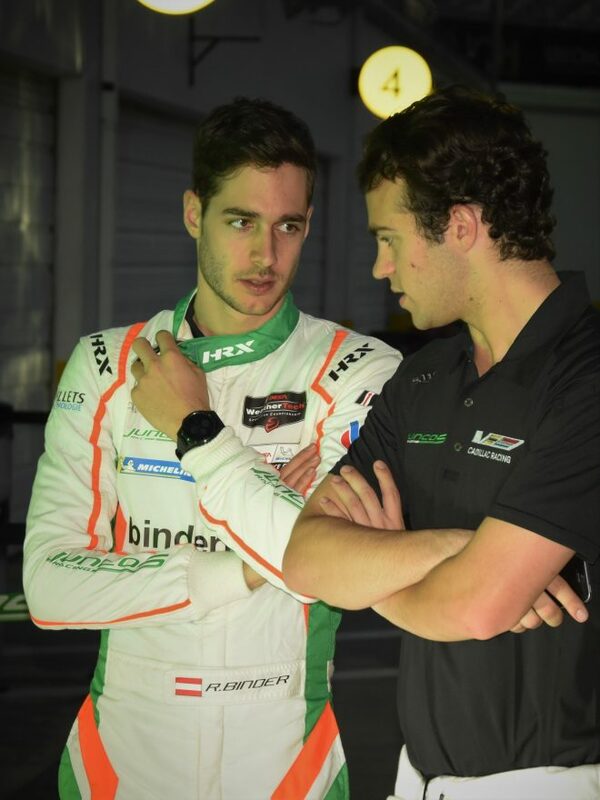 In autumn 2018, Juncos Racing team principal Ricardo Juncos announced they would enter the the IMSA WeatherTech SportsCar Championship with a factory supported Cadillac DPi-V.R and a strong drivers’ pairing with Rene Binder playing an important role. 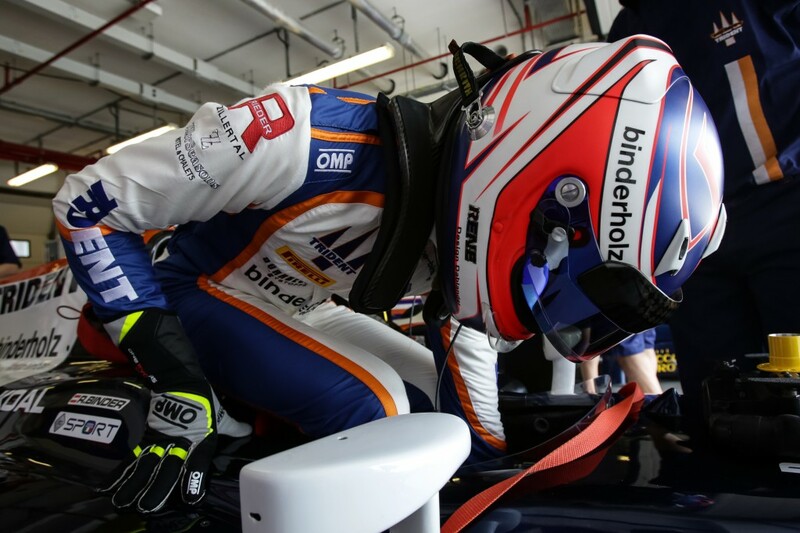 Team spirit together with long distance performance, as embodied by the 24 Heures du Mans , is the credo of the European Le Mans Series. 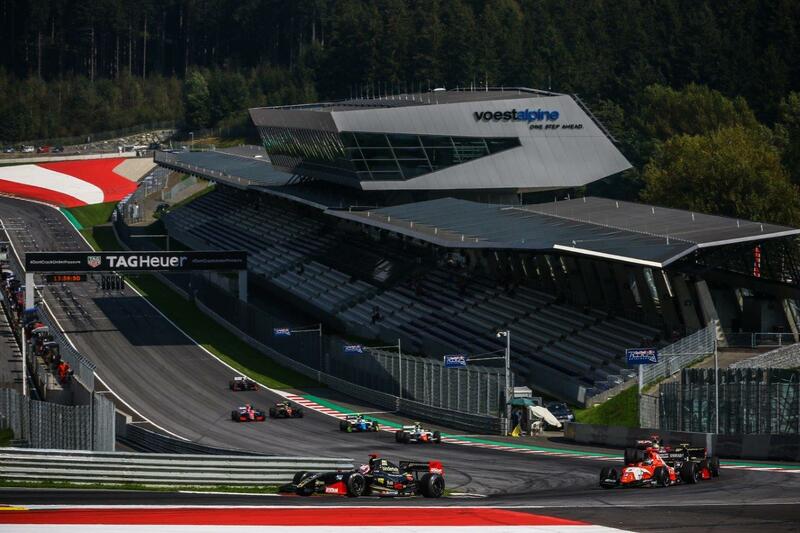 The duty of the ELMS is to offer its competitors a full season to race their cars on some of the best tracks in Europe, while keeping tight control of the costs associated with running in a top European wide series. 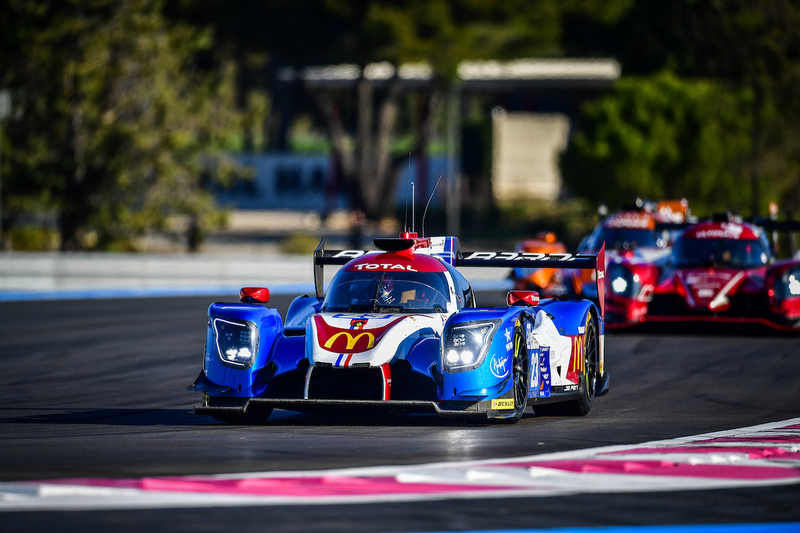 Also the champions will be offered a place on the grid of the 24 Heures du Mans, which gives an extra, important dimension to the title race across the three categories. 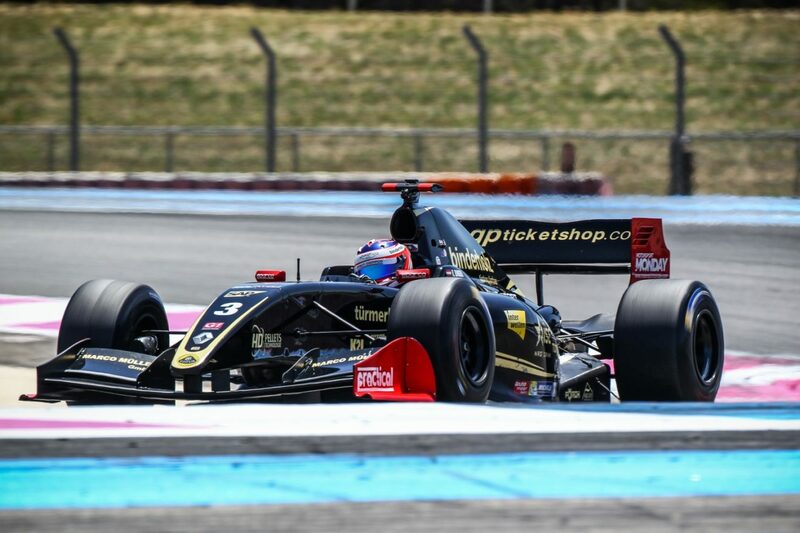 The Automobile Club de l’Ouest (ACO) guarantees a series that has strict rules and a paddock that embodies the professionalism that surrounds top level endurance racing. 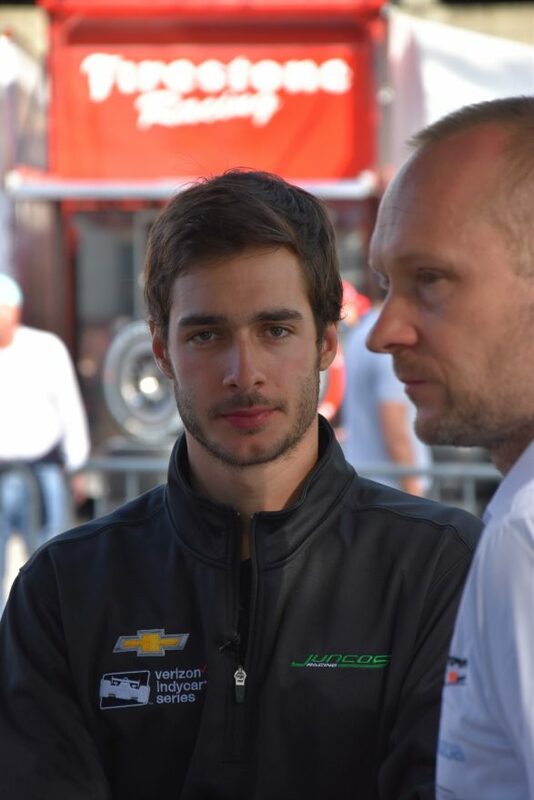 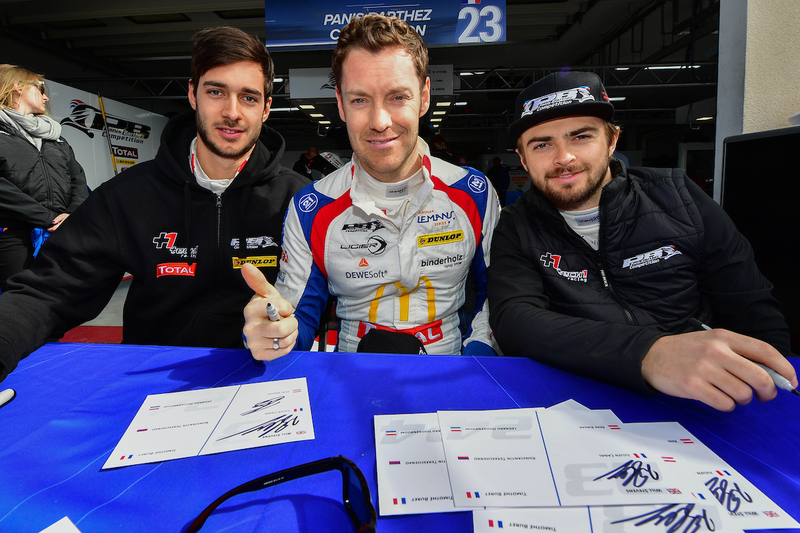 However the ELMS paddock is a friendly environment for the teams, drivers, the media and, of course, the fans. 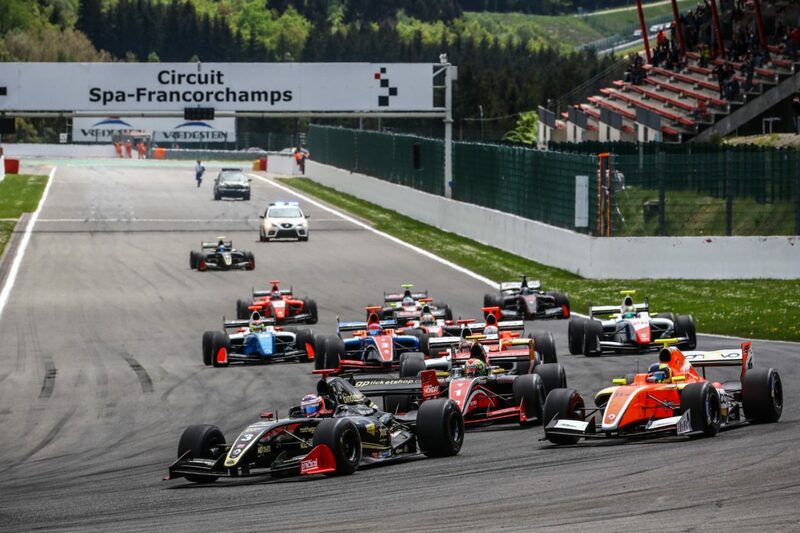 The European Le Mans Series gives everybody the opportunity to take advantage of motor racing in a different way. 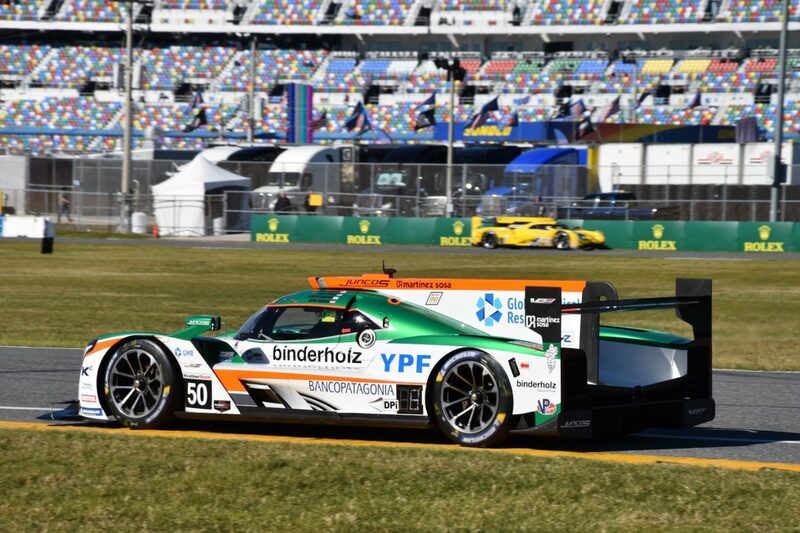 The choice between Prototype and GT cars give the competitors the opportunity to compete in a first-class series according to their budgets and the level of competitiveness means there is plenty of track action throughout the large grid of 40+ cars. 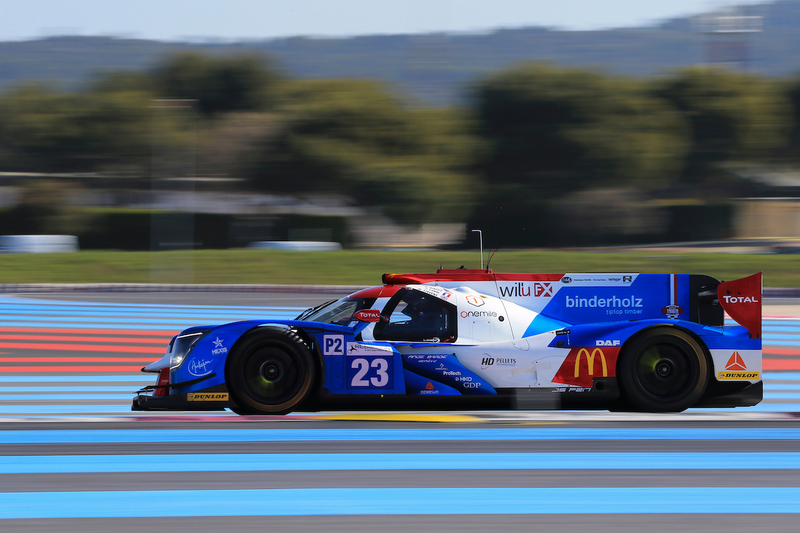 The European Le Mans Series is a natural training ground for drivers wanting to tackle the FIA World Endurance Championship. 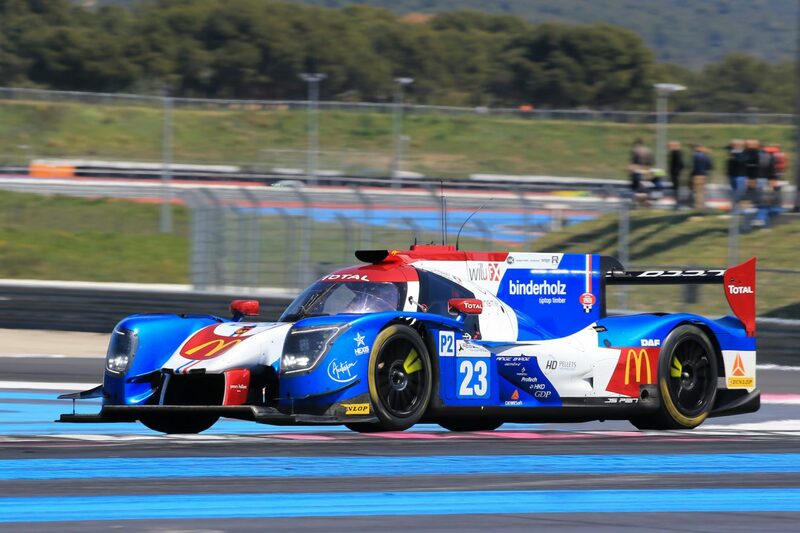 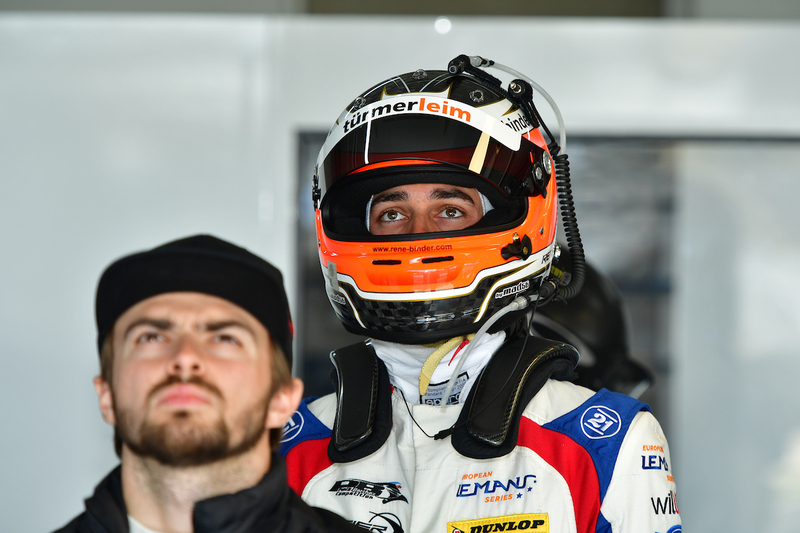 Drivers competing in LMP2 and LMGTE are racing the same machinery that competes on the world stage and perhaps the next world champion will be found on the grid of the ELMS. 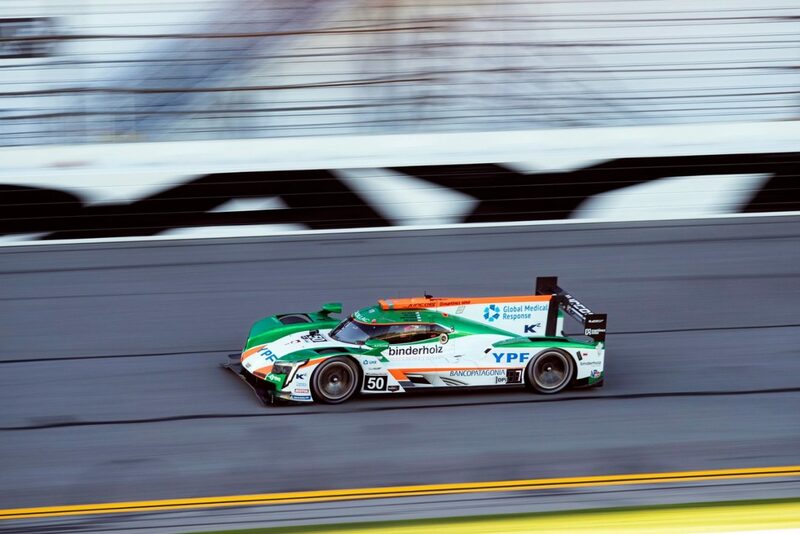 The IMSA Michelin Endurance Cup is a unique four-race competition encompassing the marquee endurance races on the IMSA WeatherTech SportsCar Championship schedule. 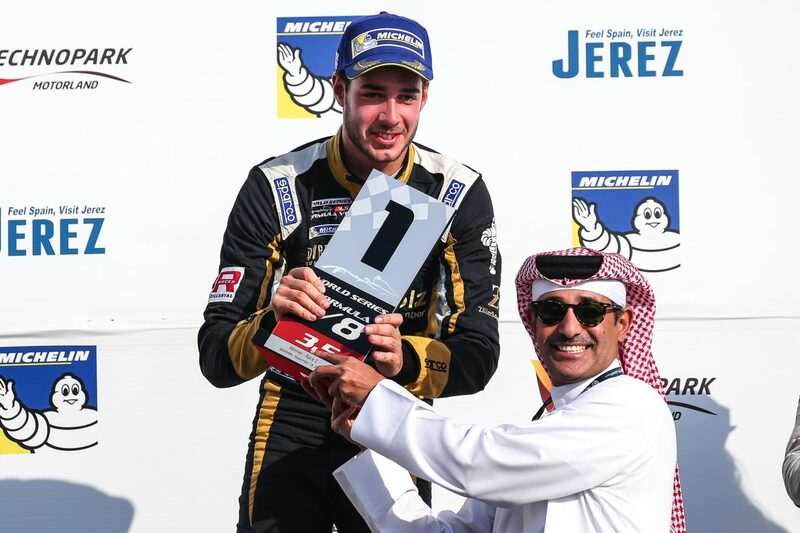 The winners in each of the four classes (Daytona Prototype International, Le Mans Prototype 2, GT Le Mans and GT Daytona) are awarded points at specific intervals for drivers, teams and manufacturers.